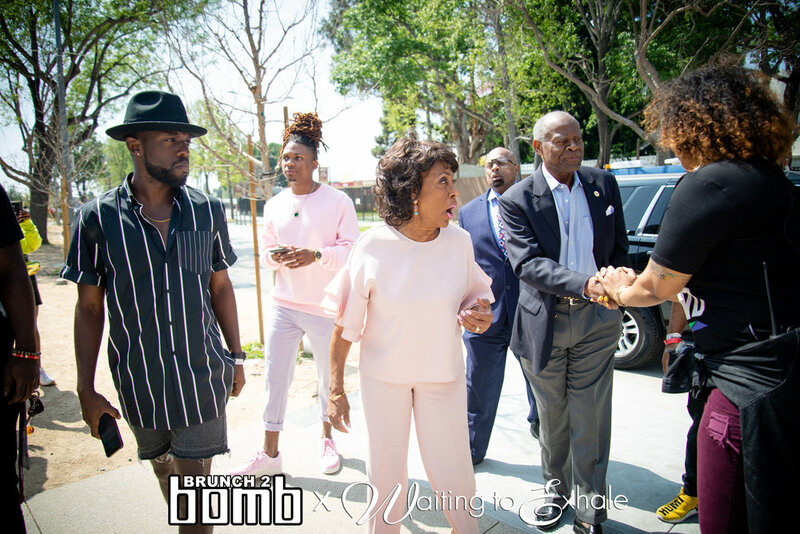 Its hot and dry in Arizona and that's where we headed to see whats going on with Savannah, Robin, Bernadine, and Gloria. 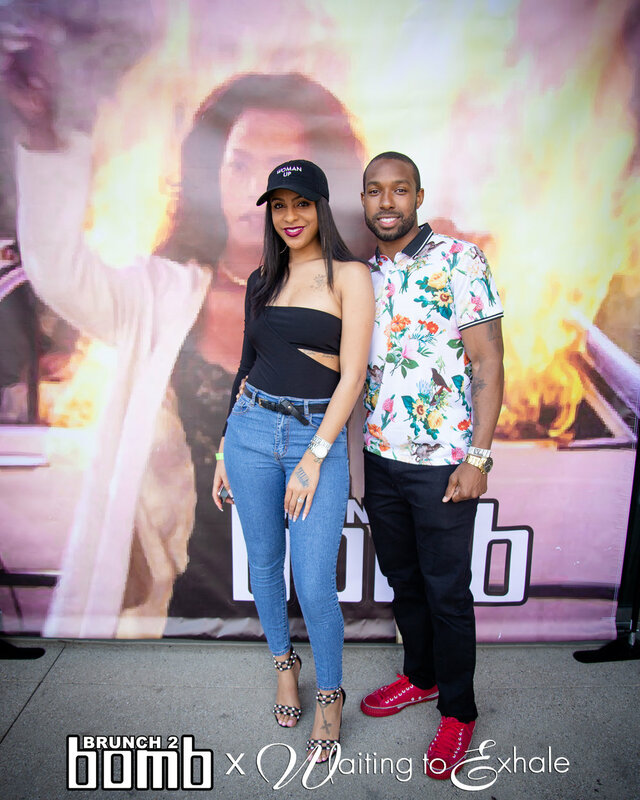 Will Bern burn that car in front of The Fields? 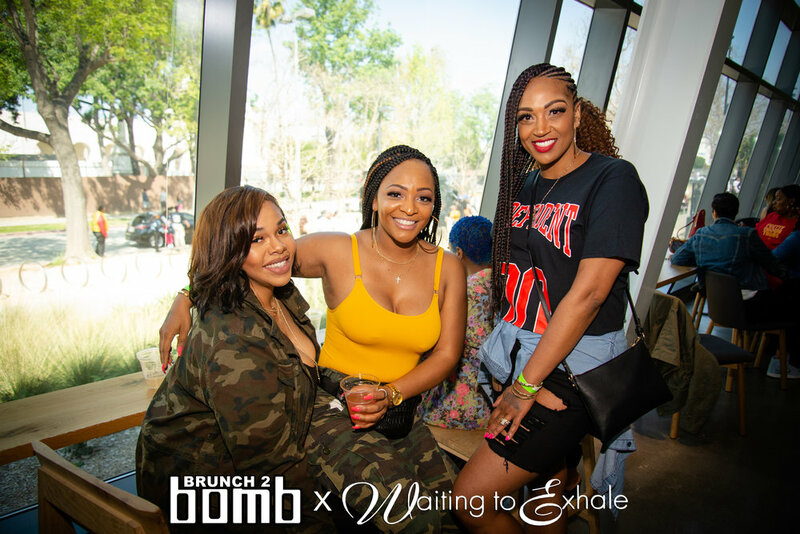 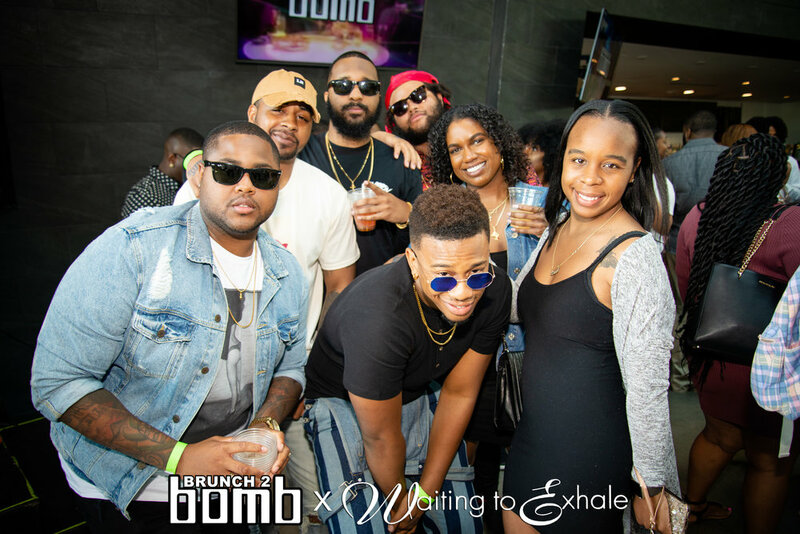 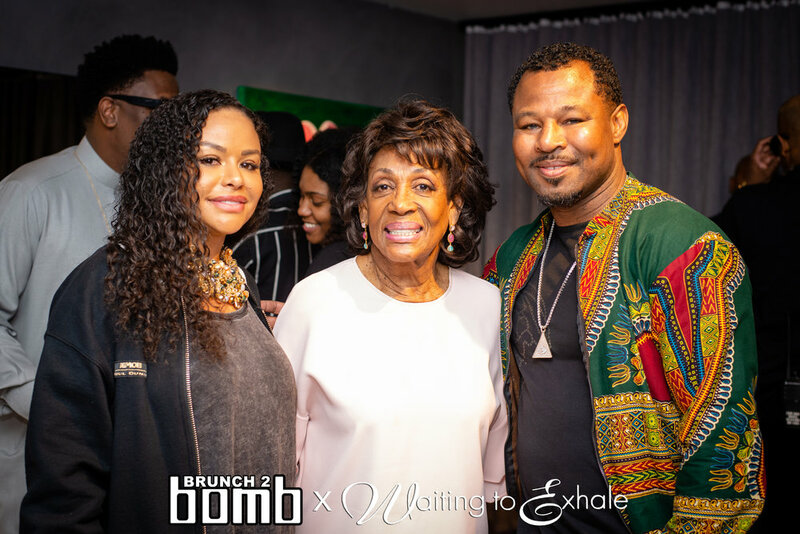 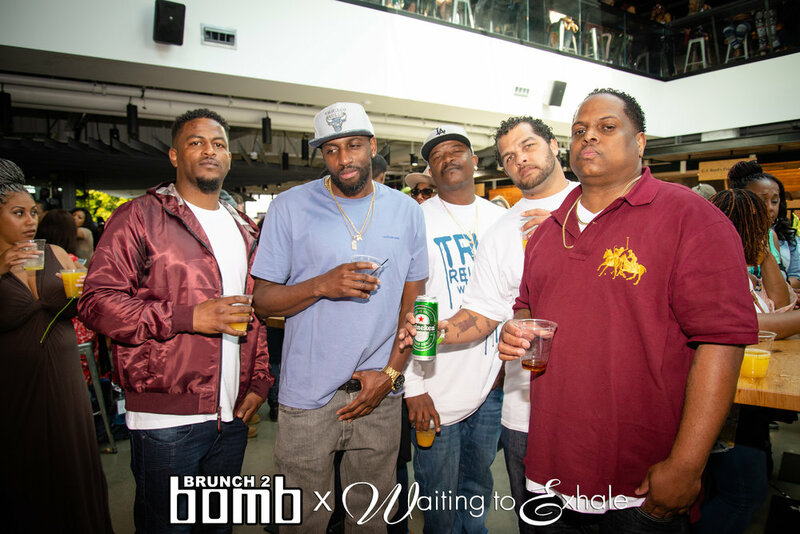 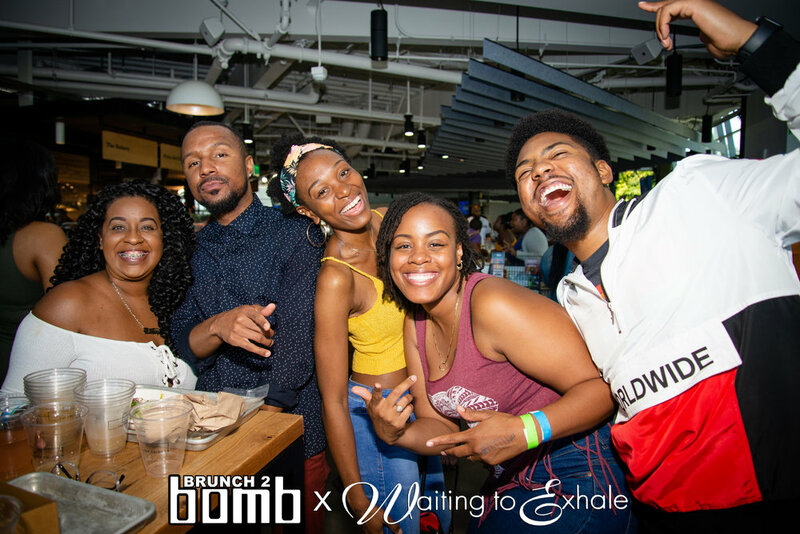 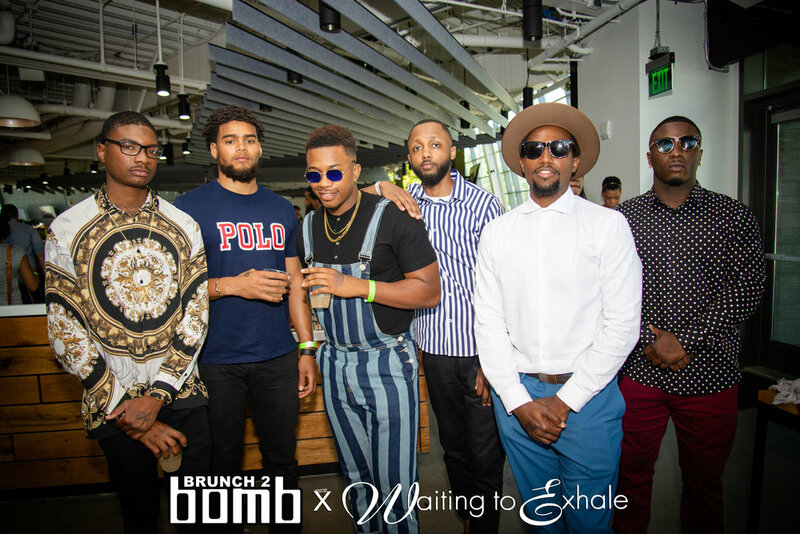 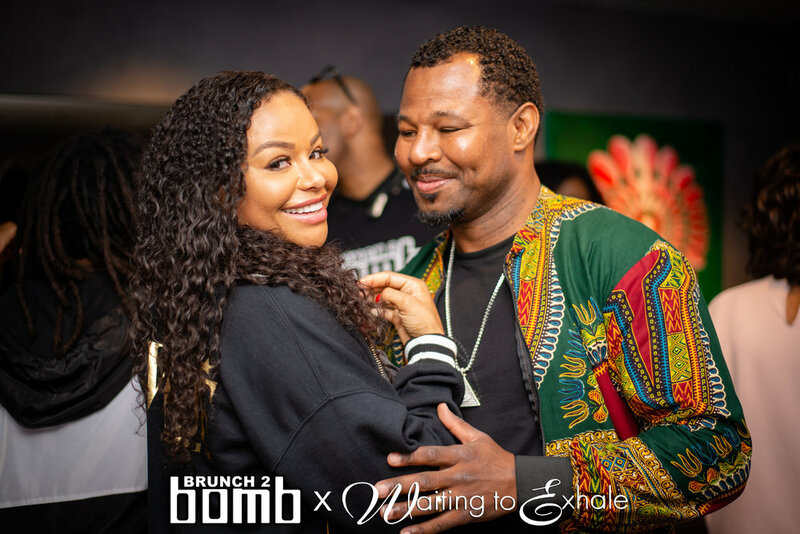 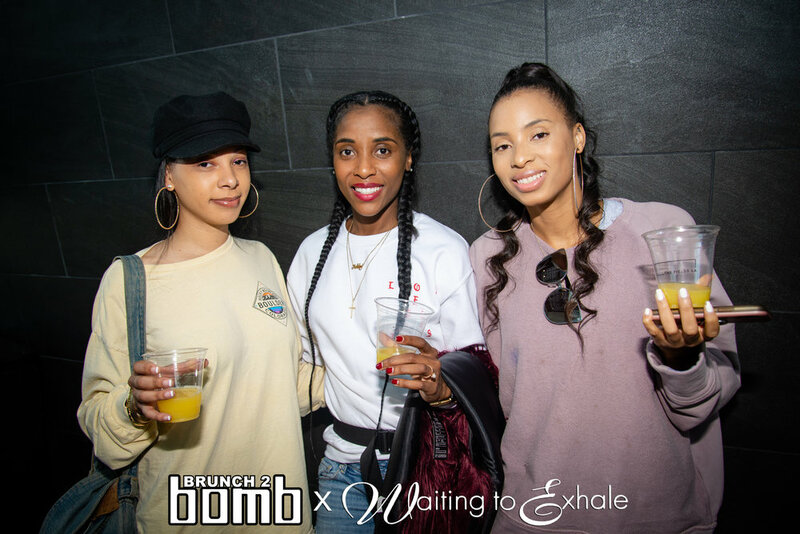 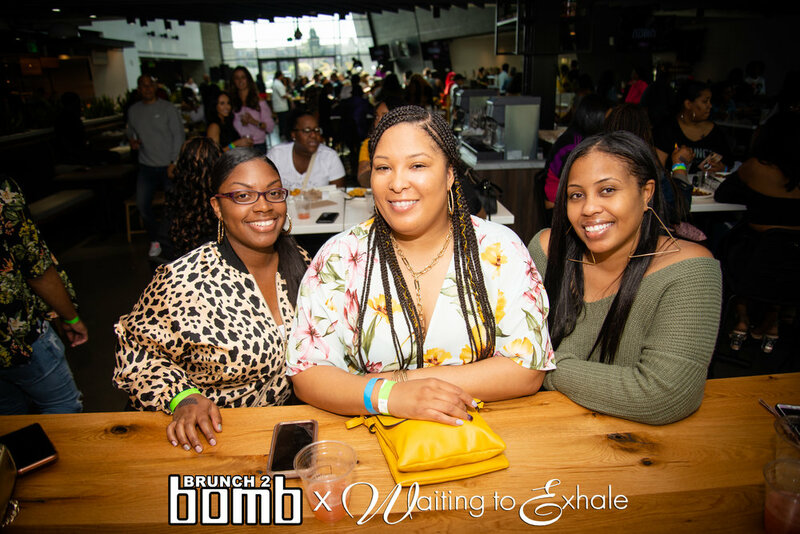 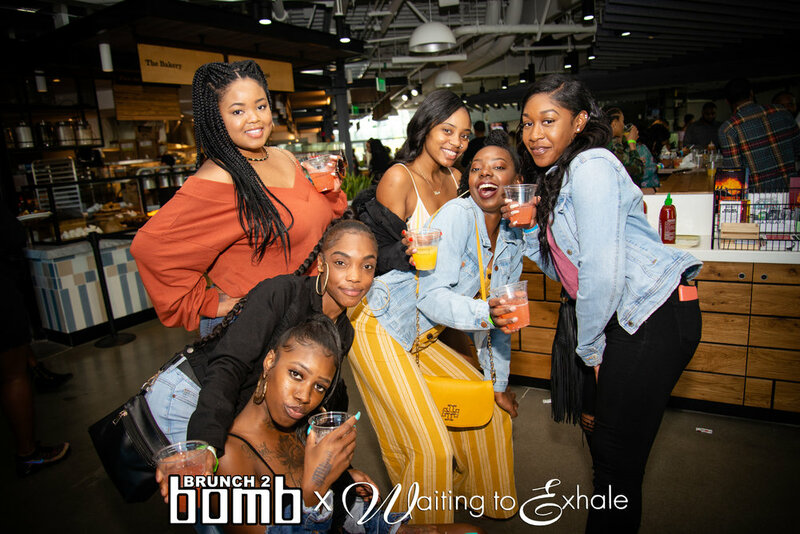 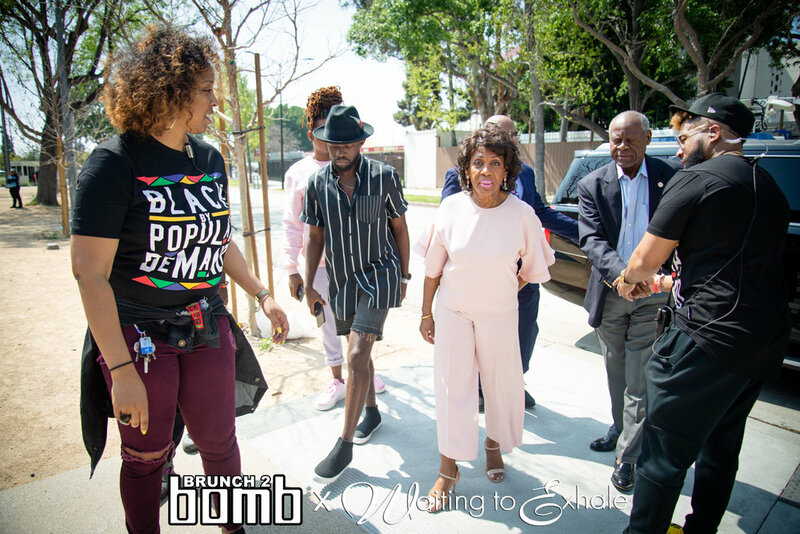 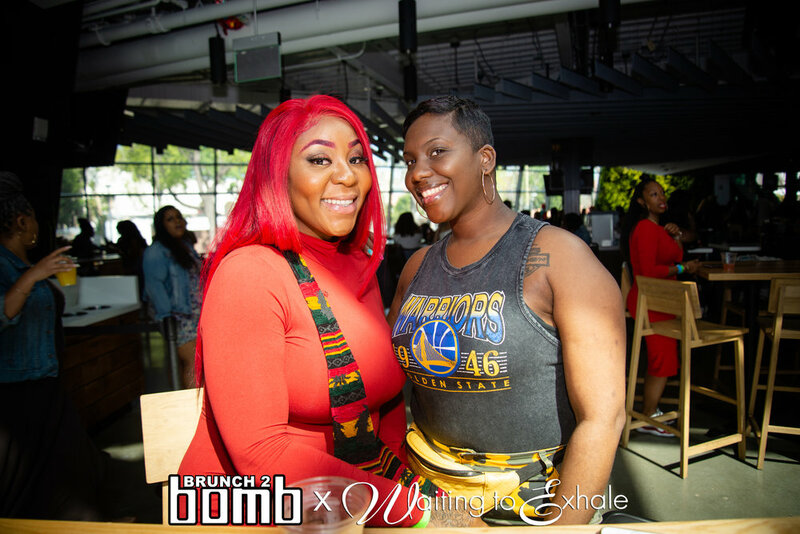 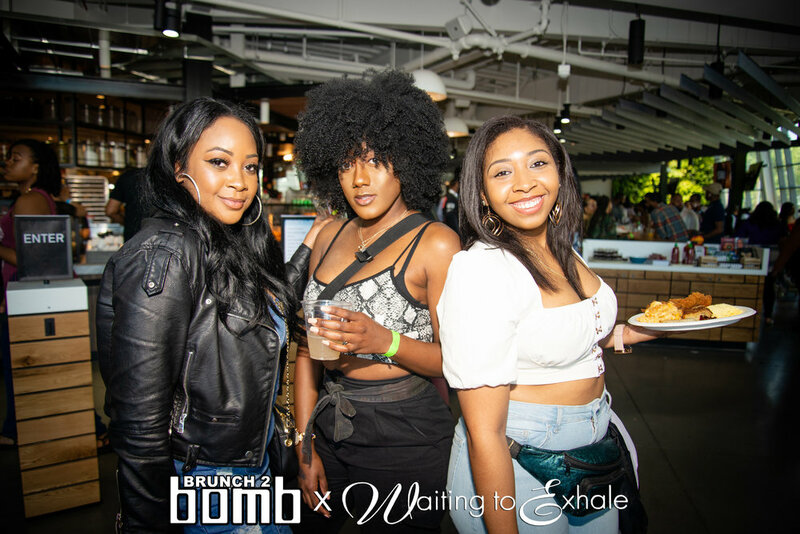 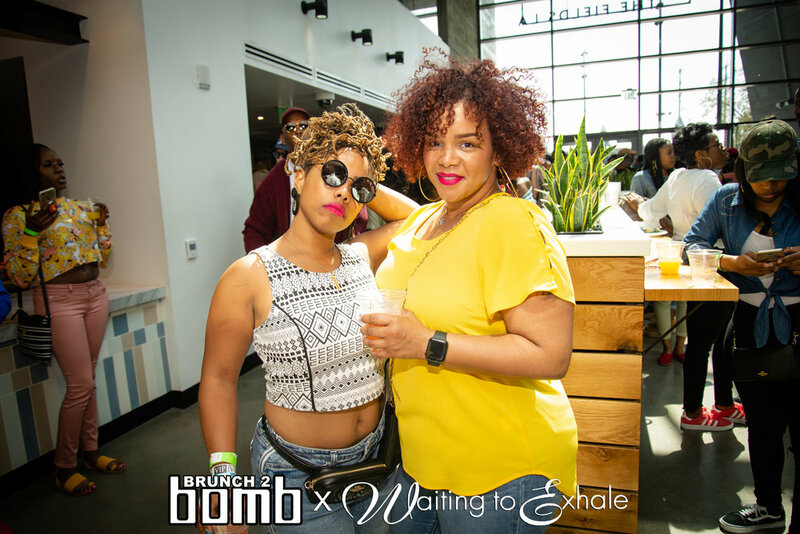 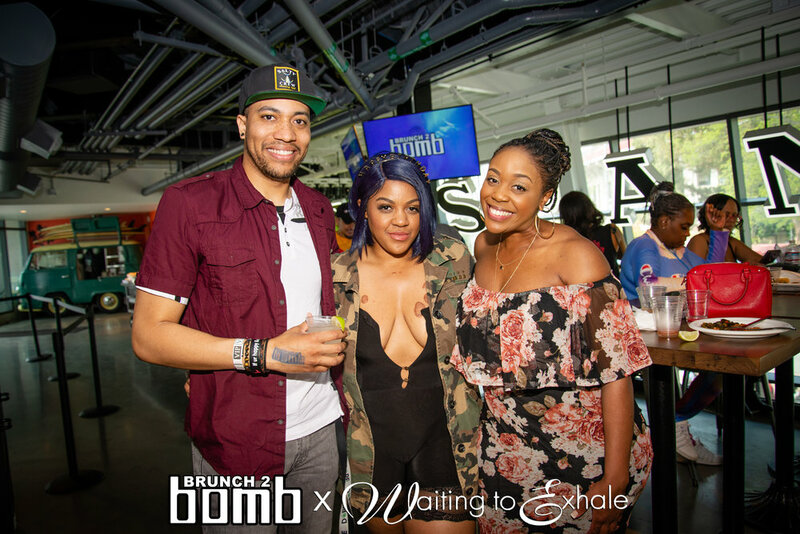 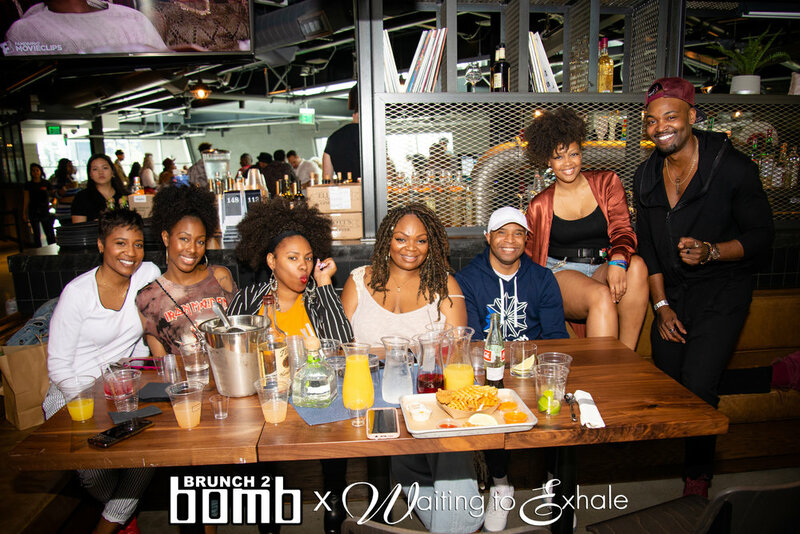 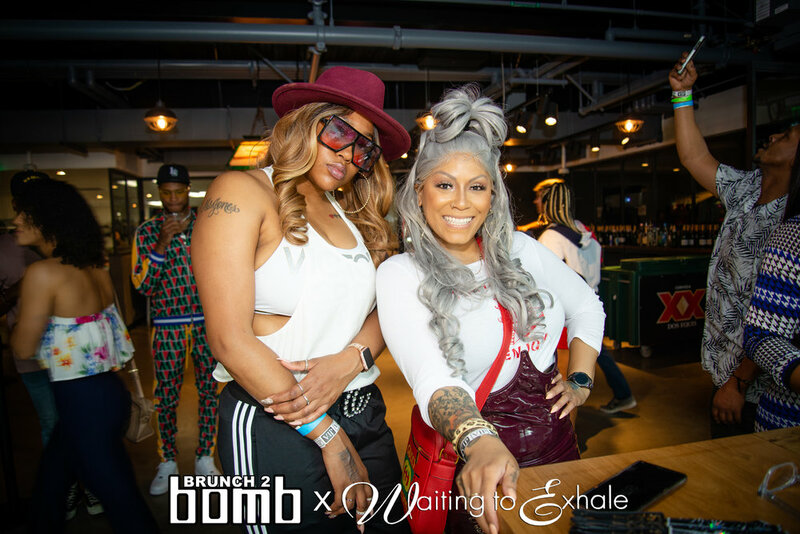 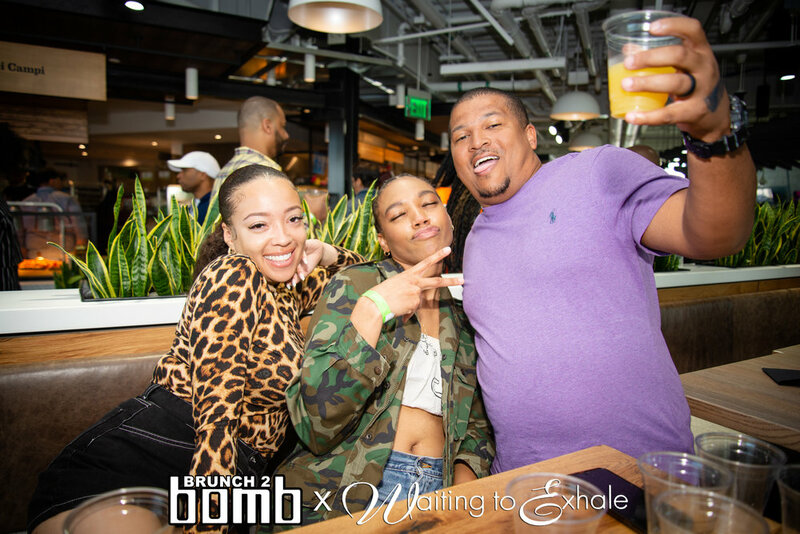 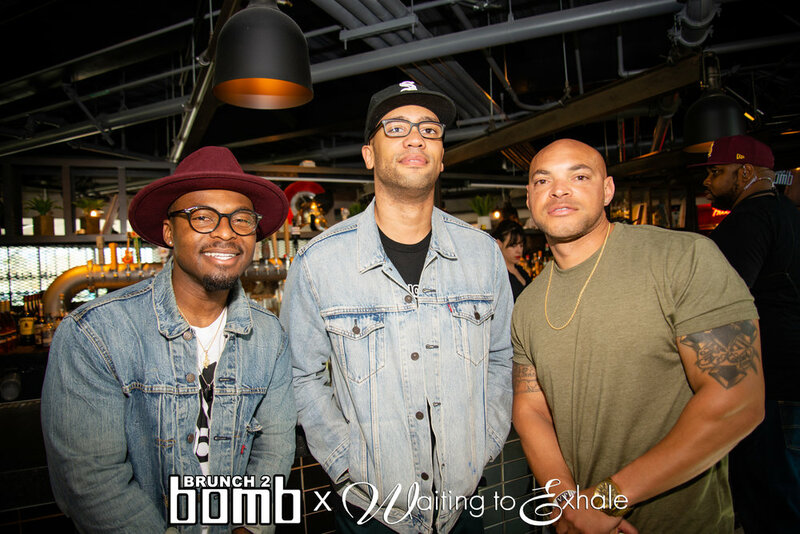 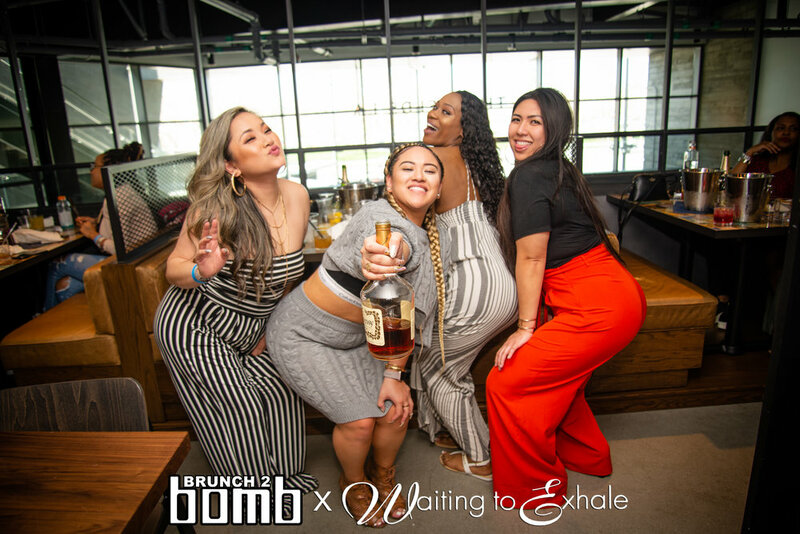 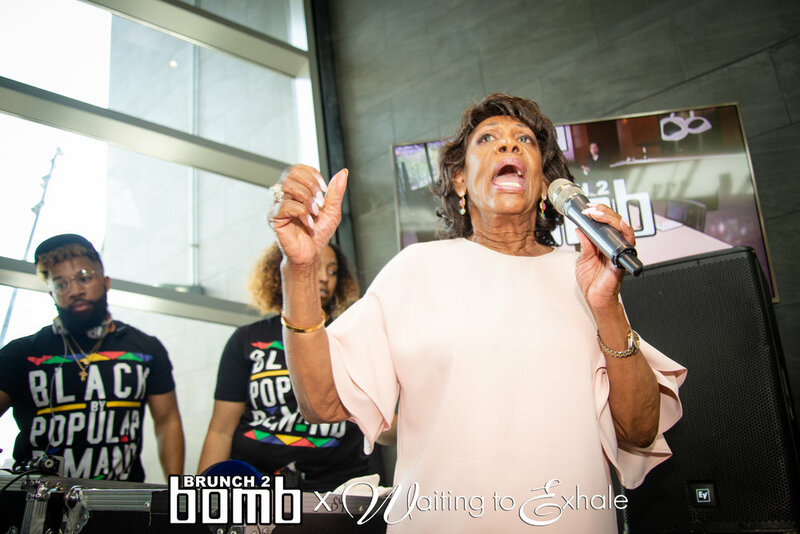 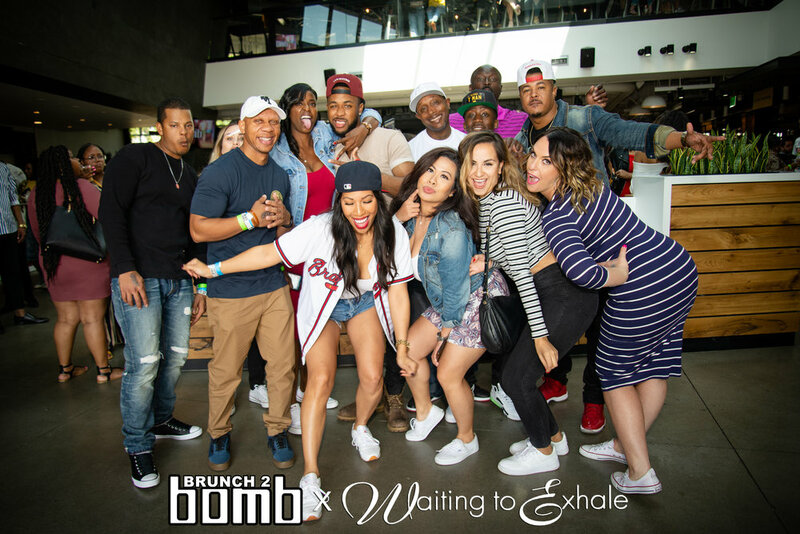 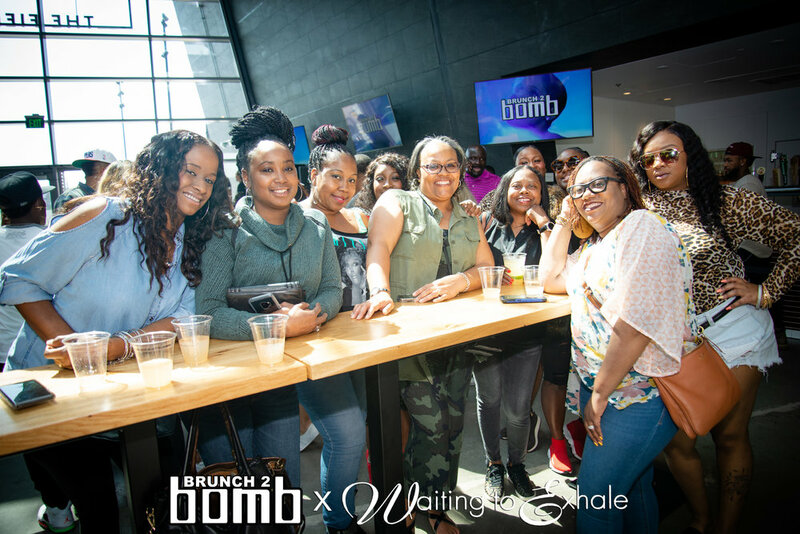 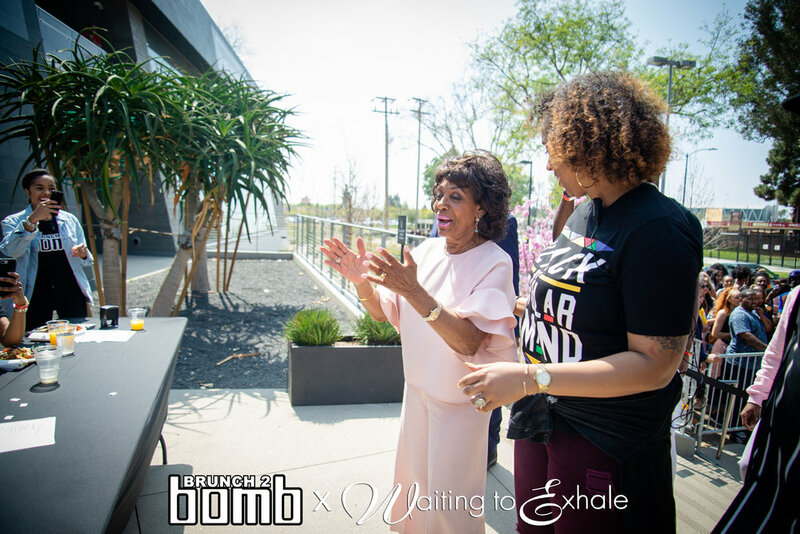 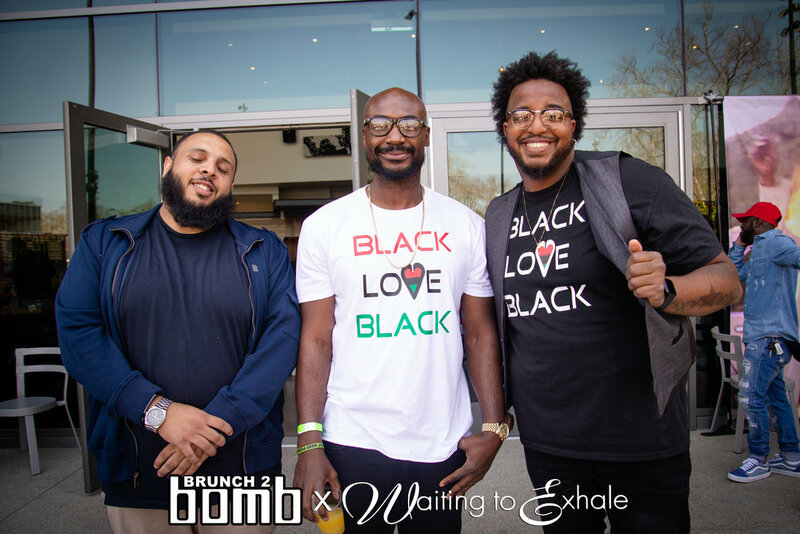 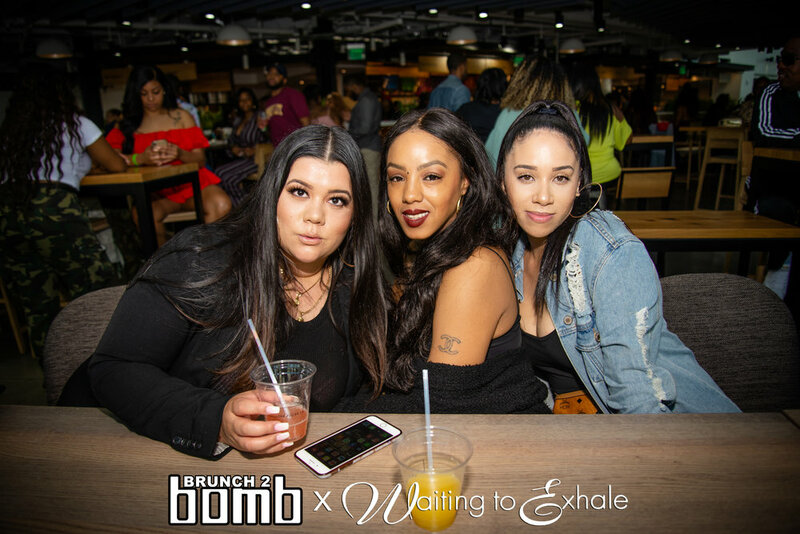 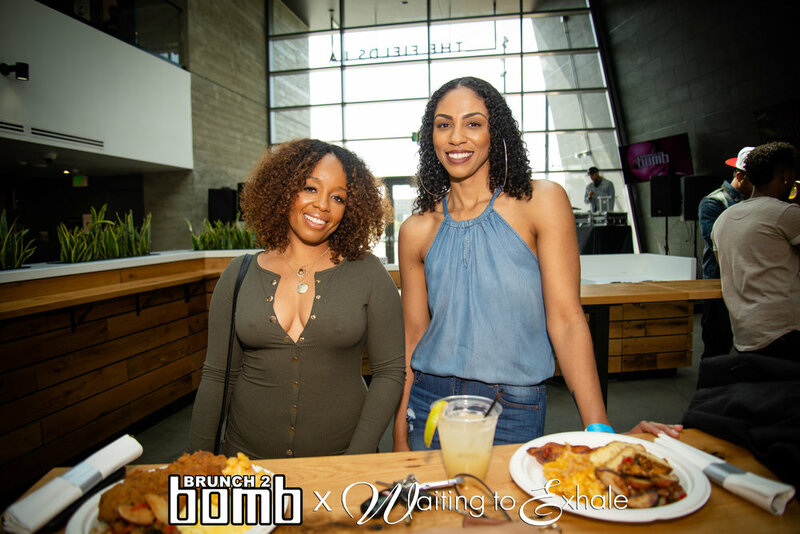 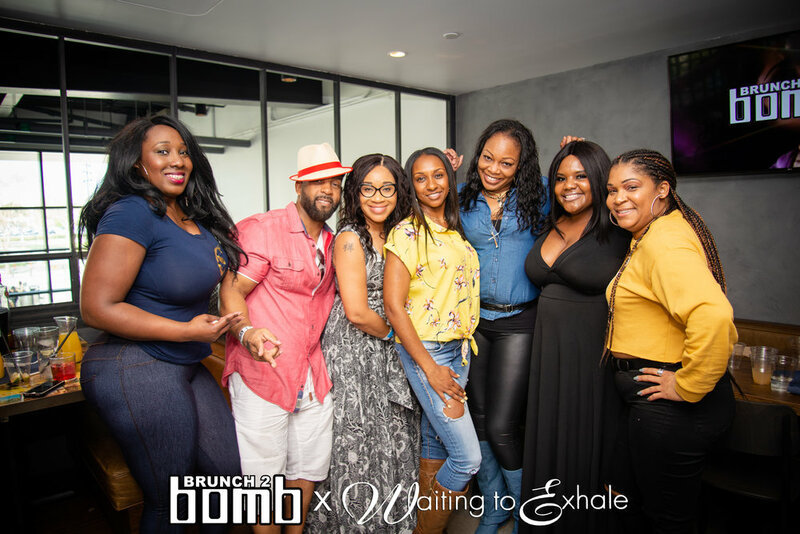 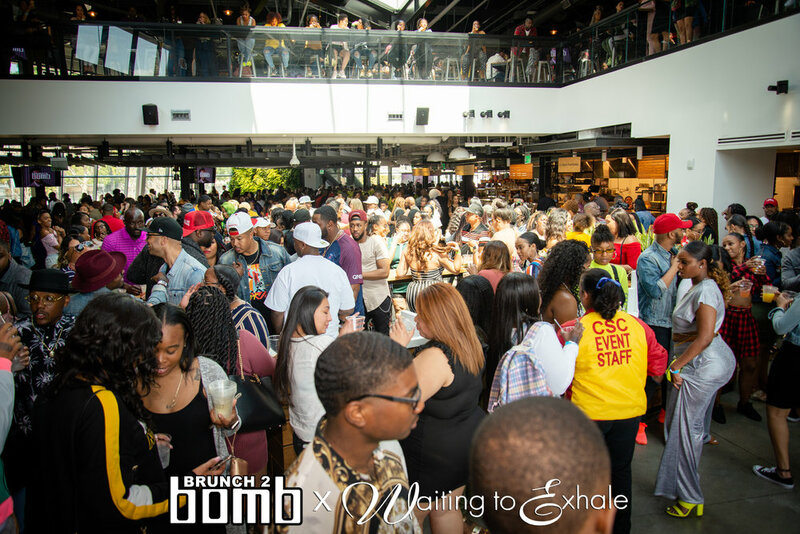 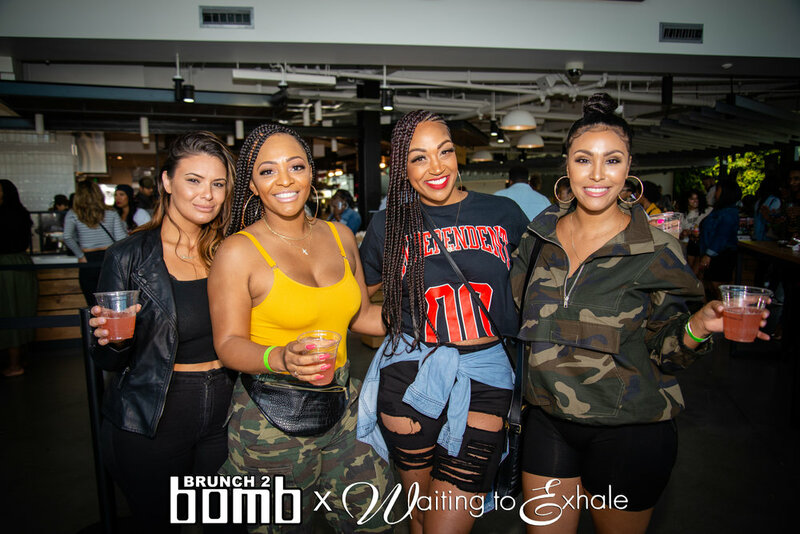 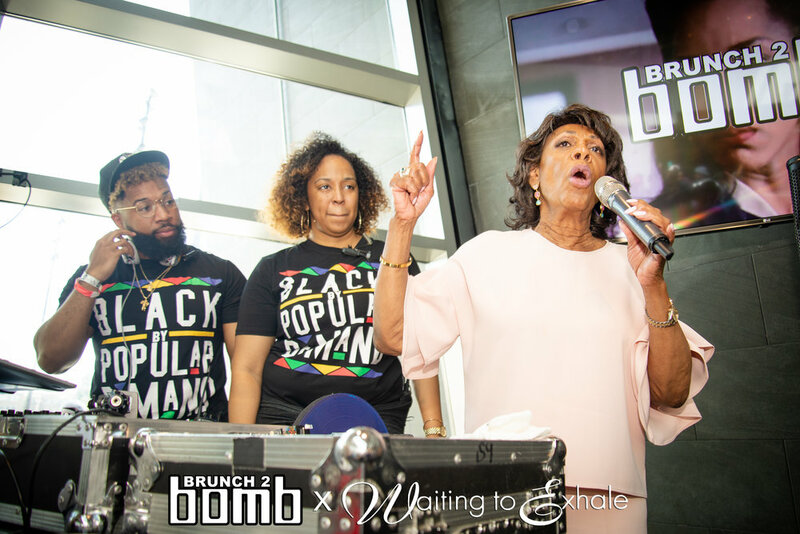 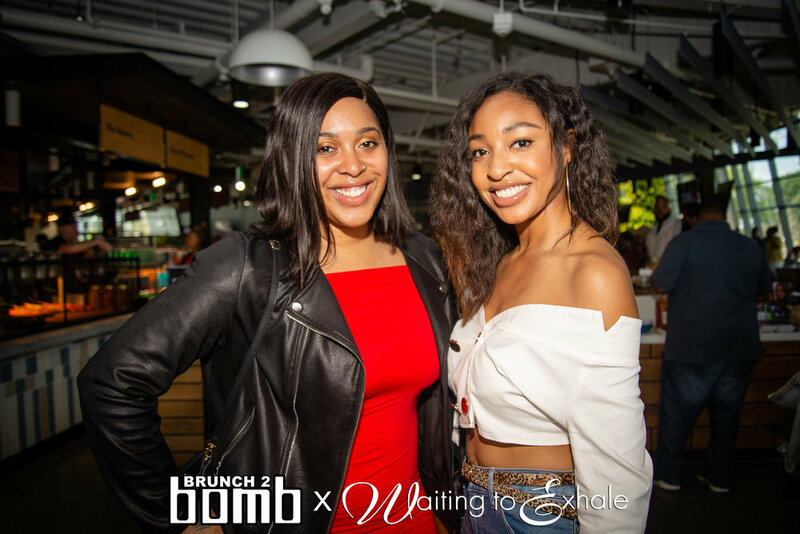 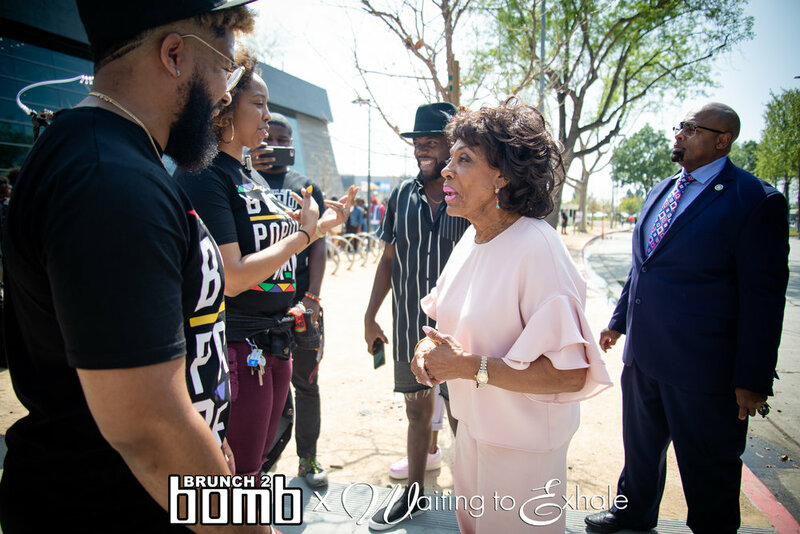 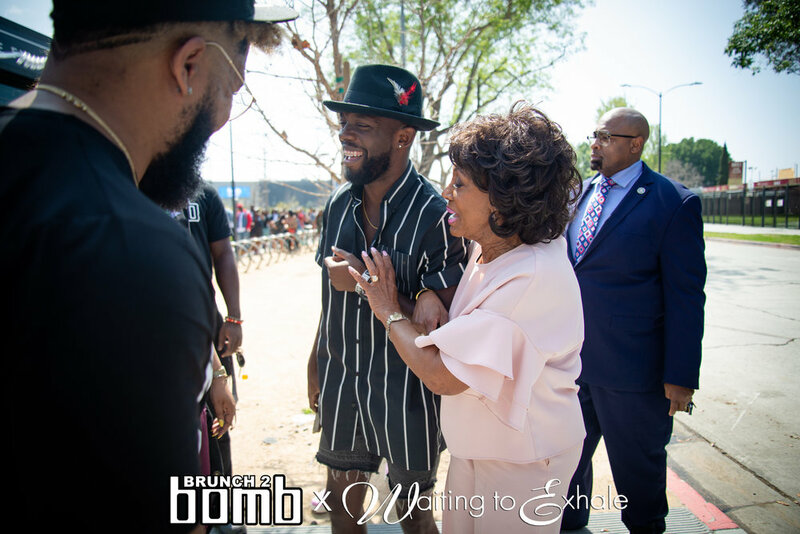 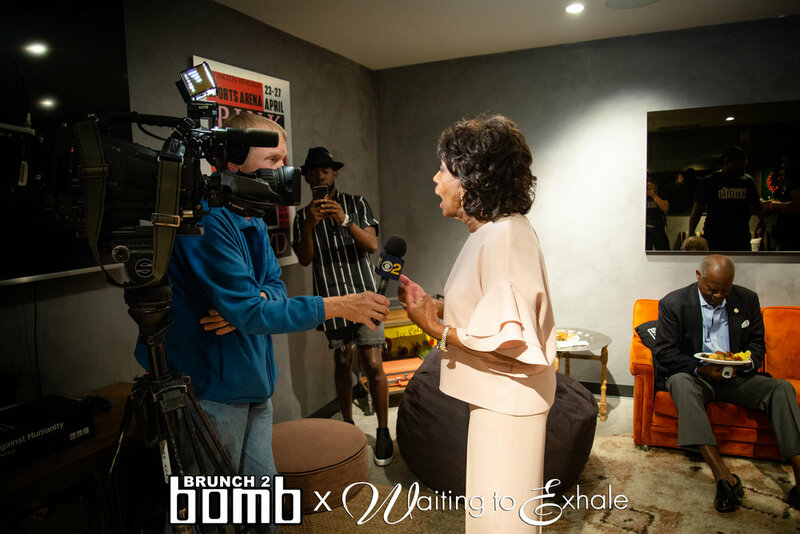 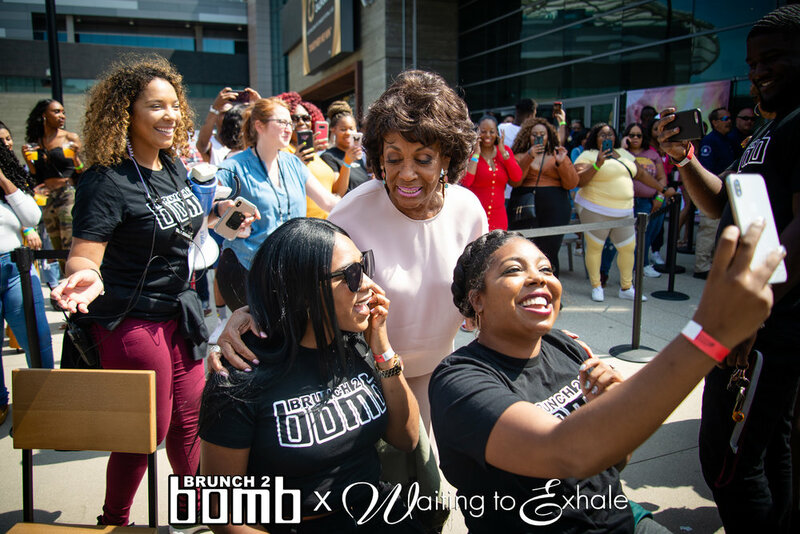 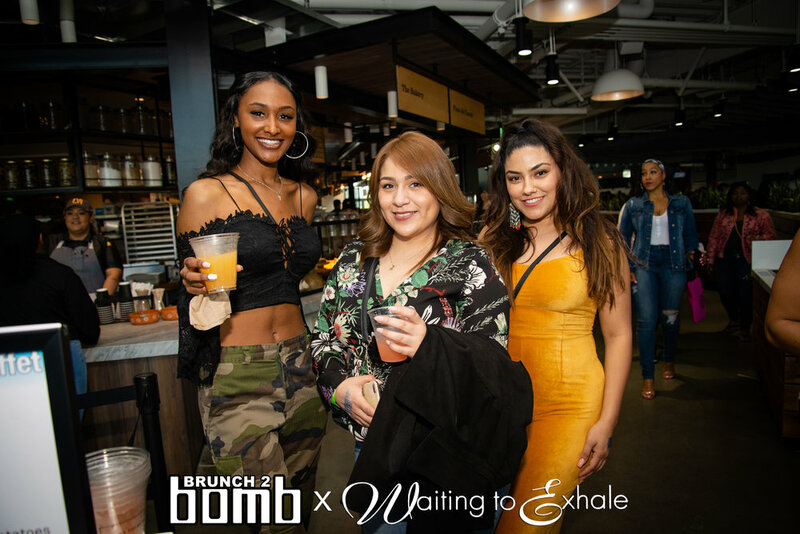 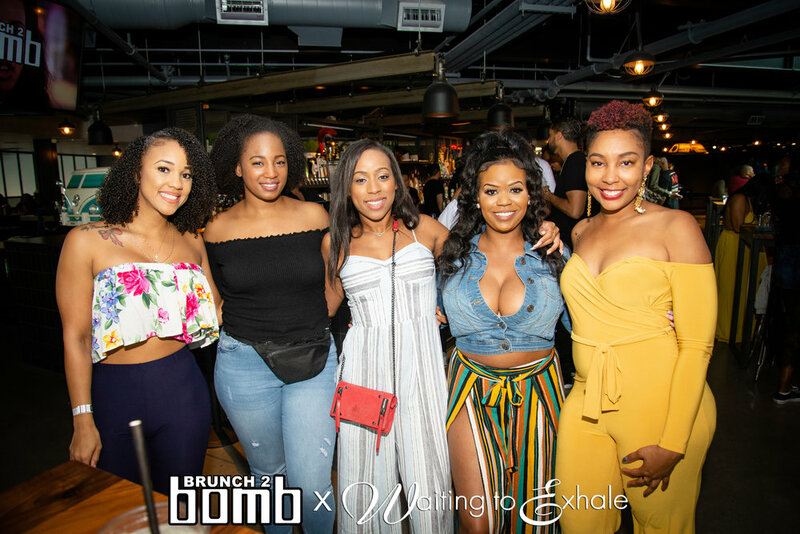 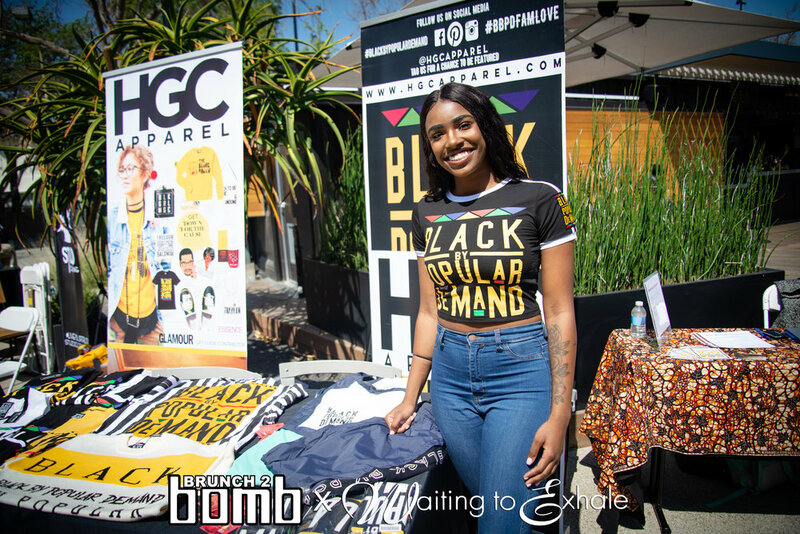 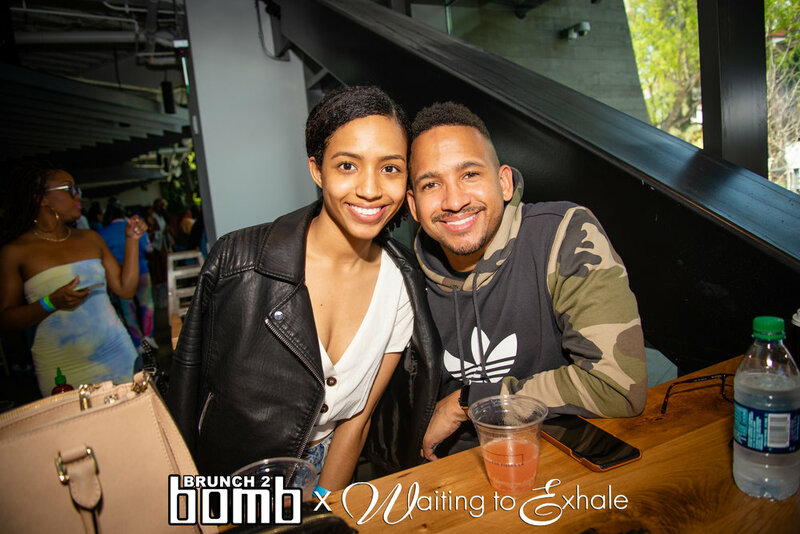 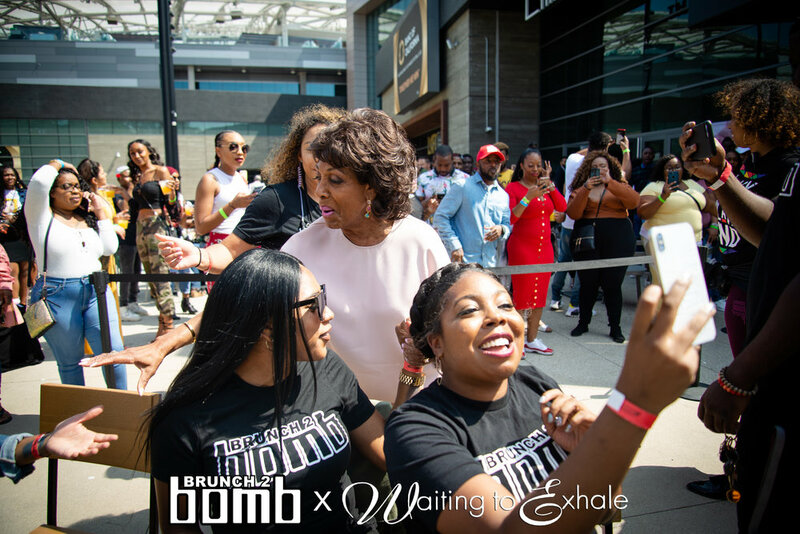 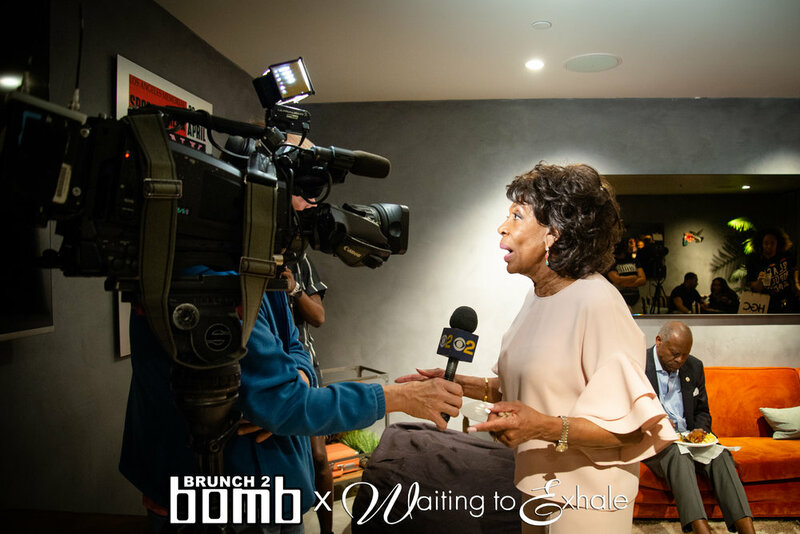 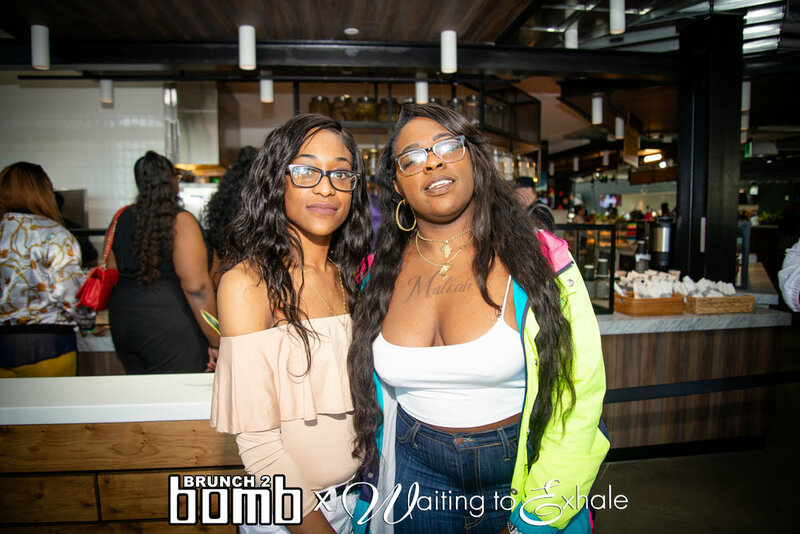 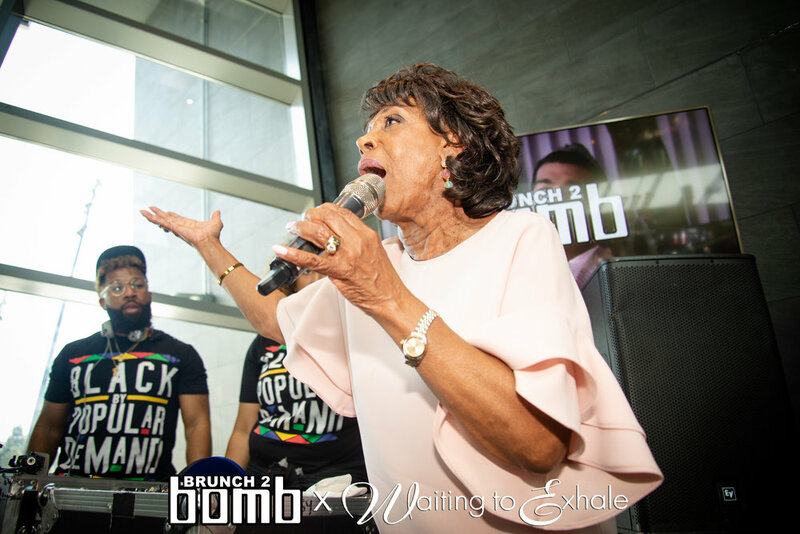 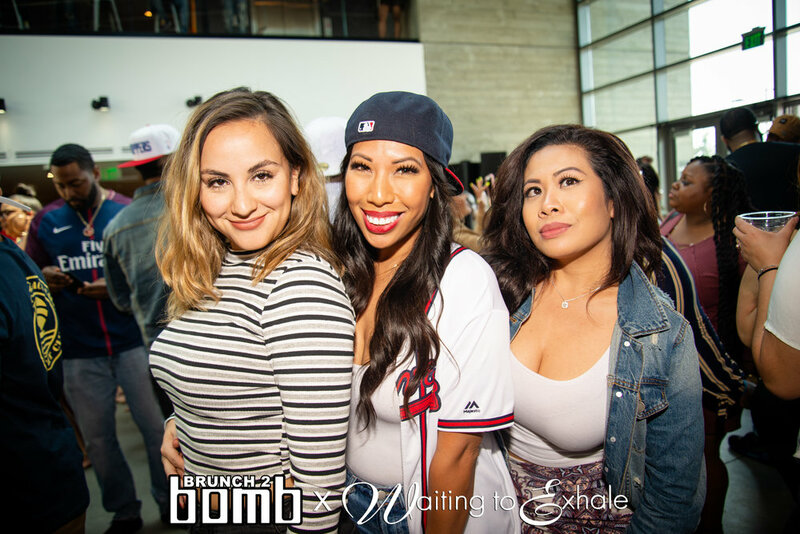 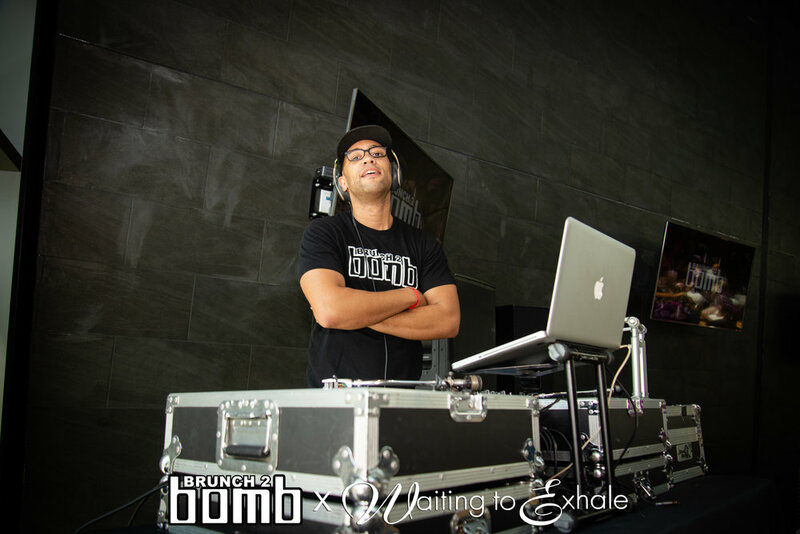 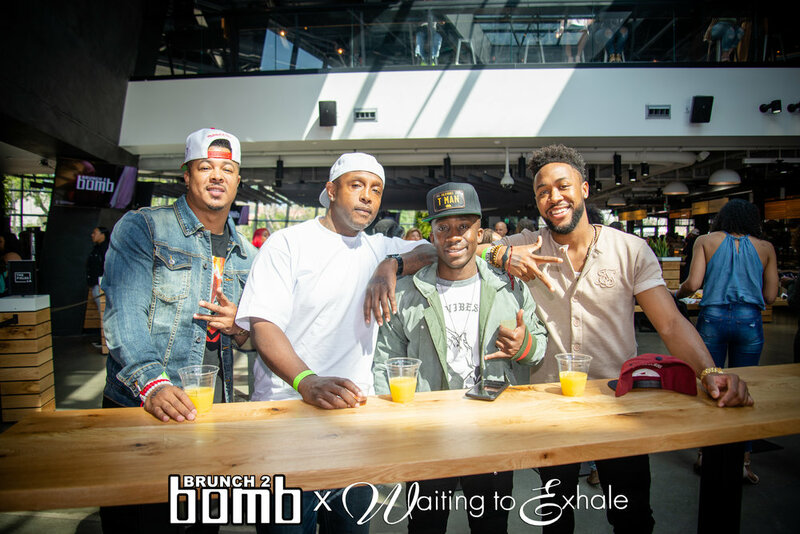 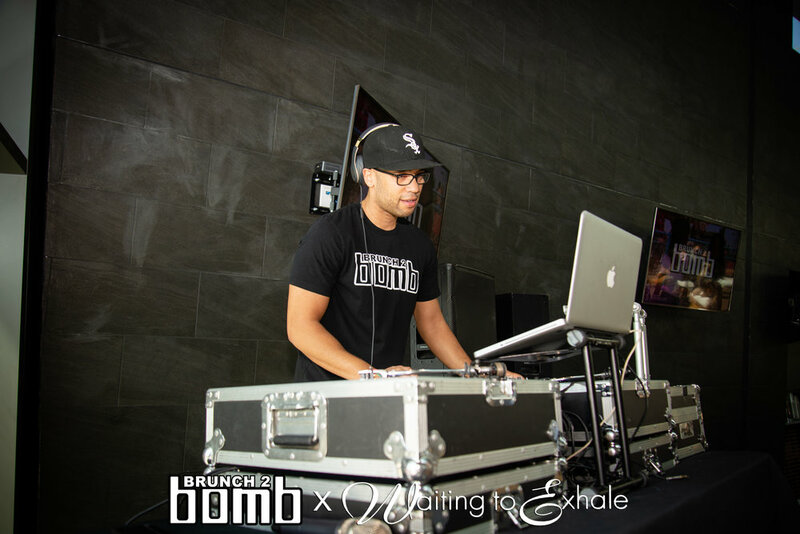 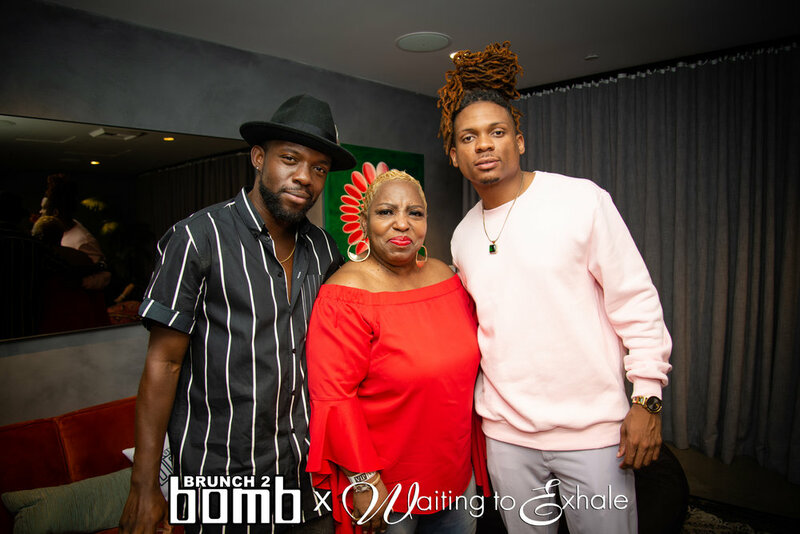 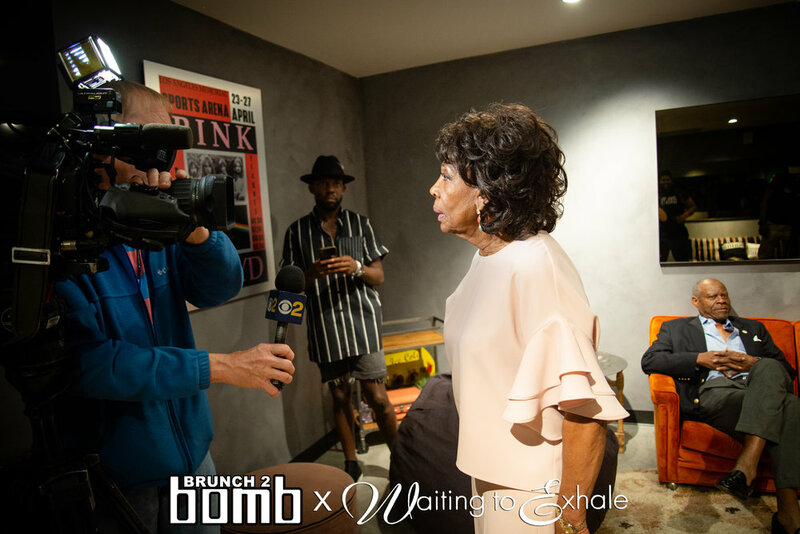 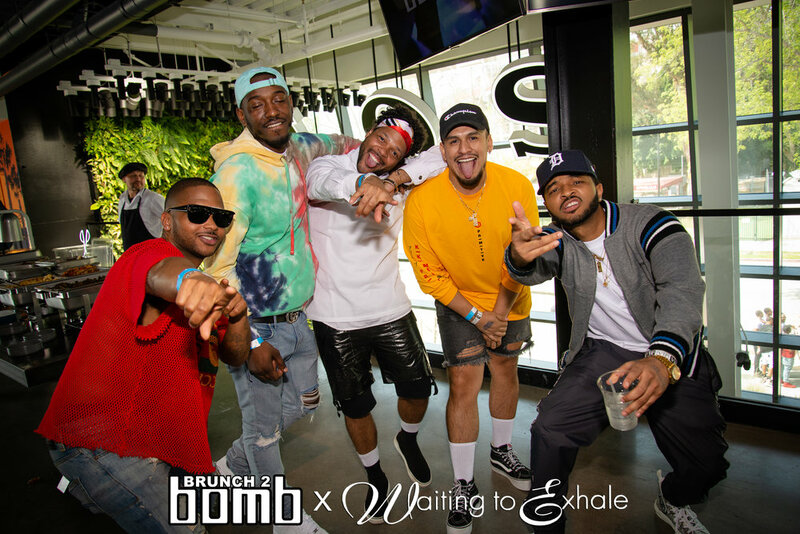 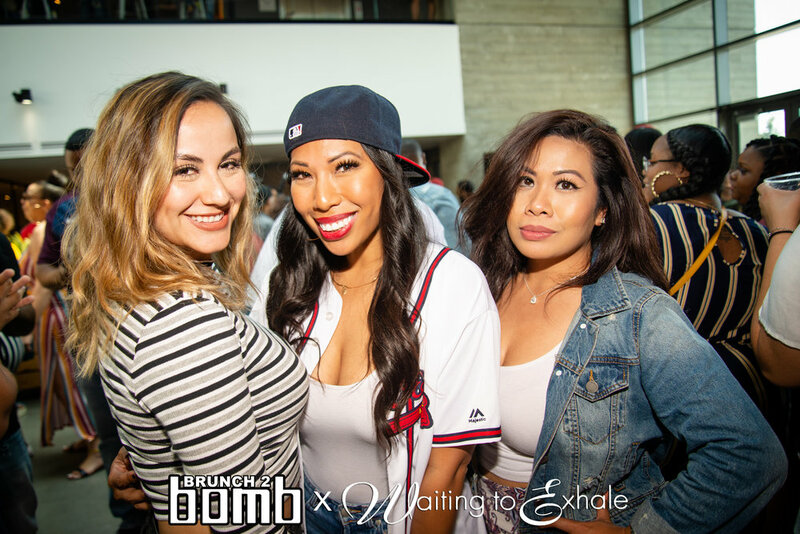 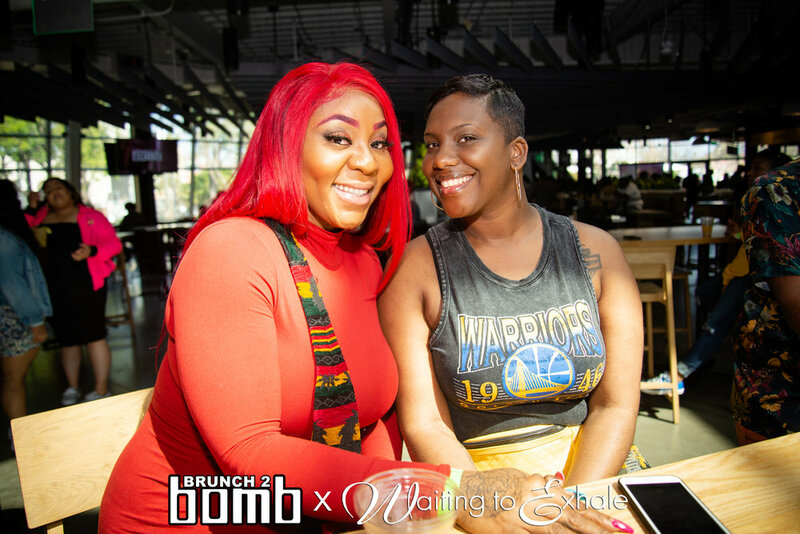 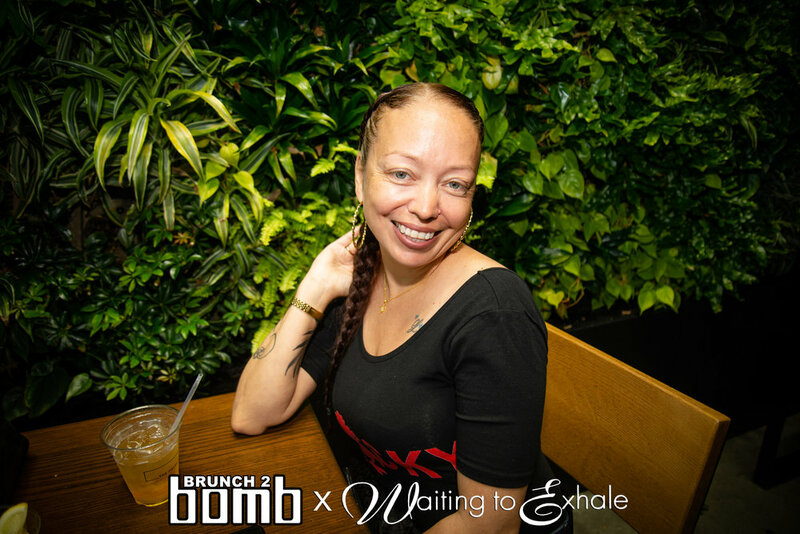 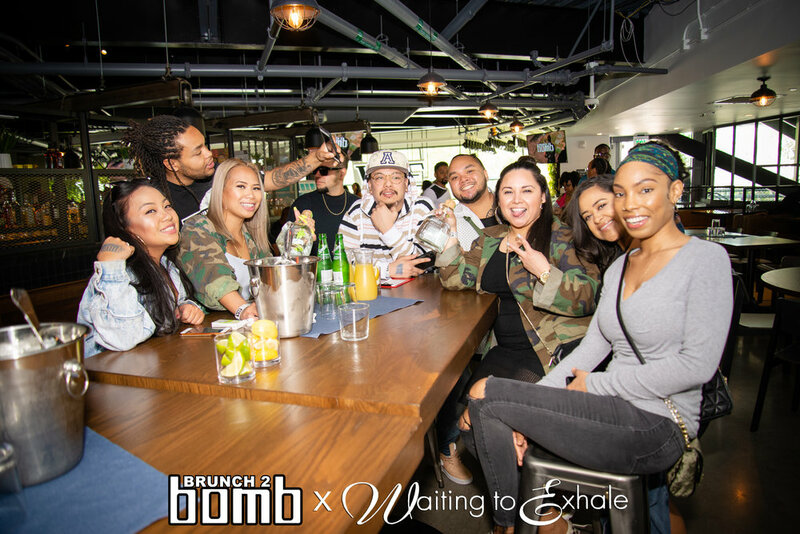 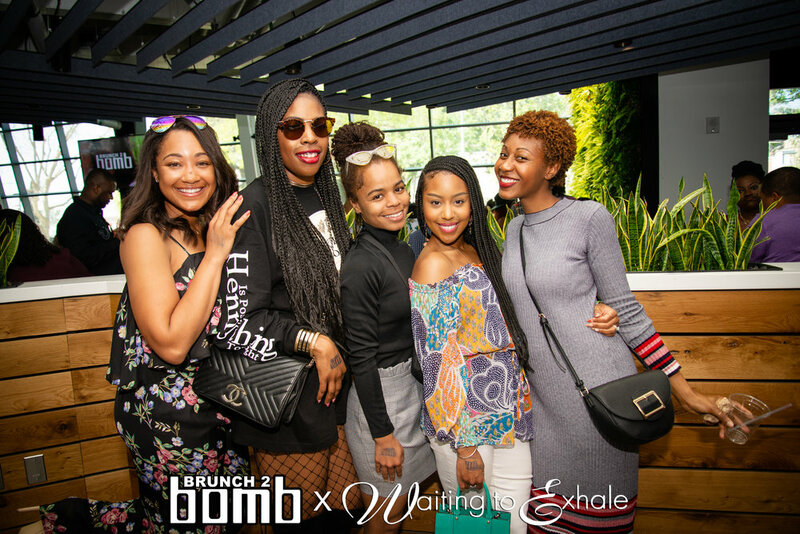 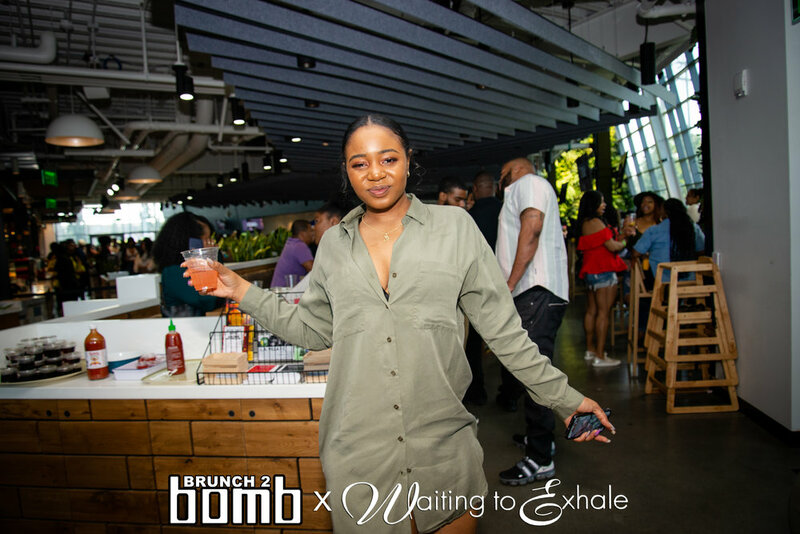 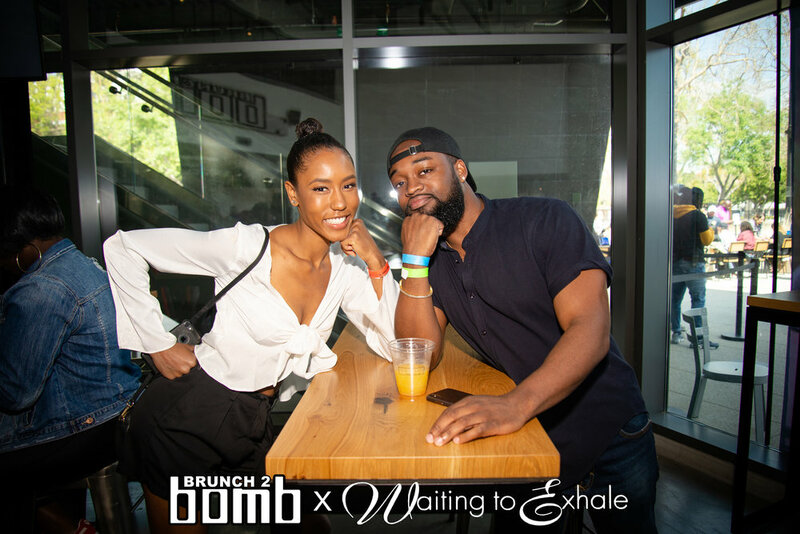 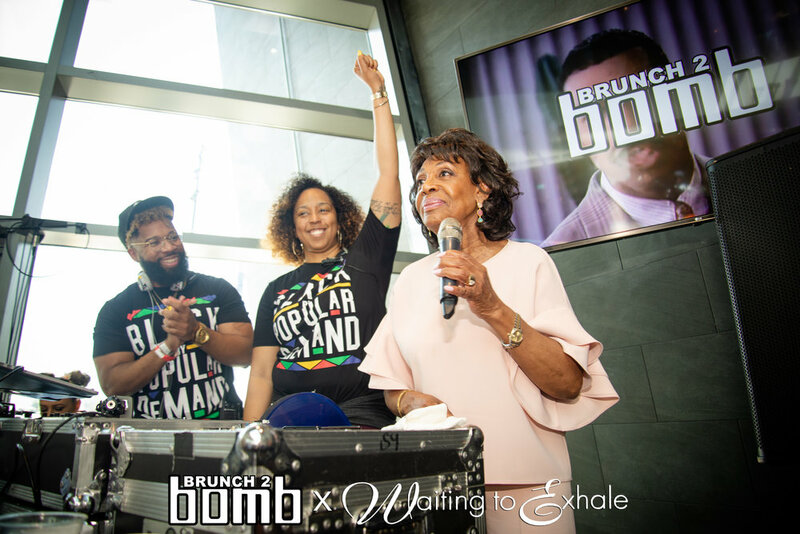 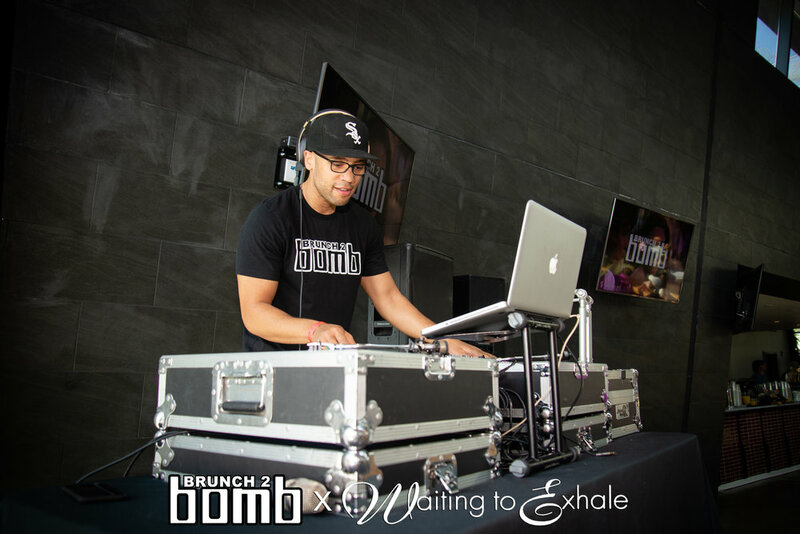 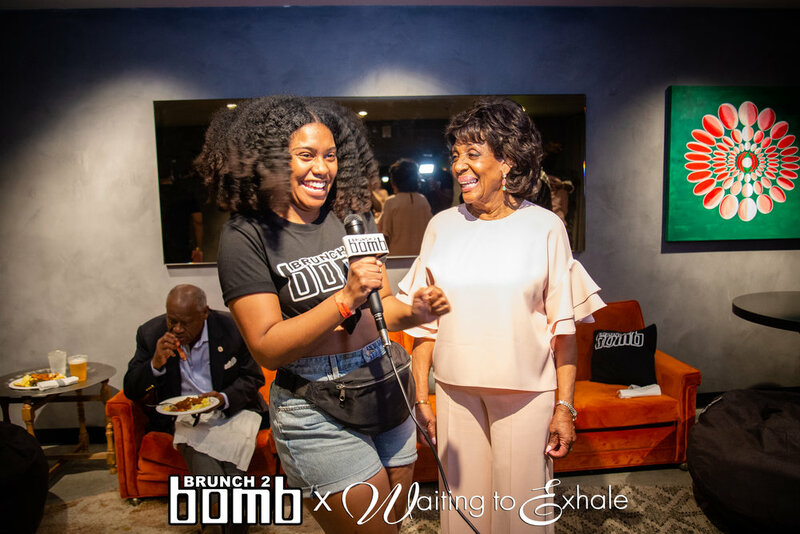 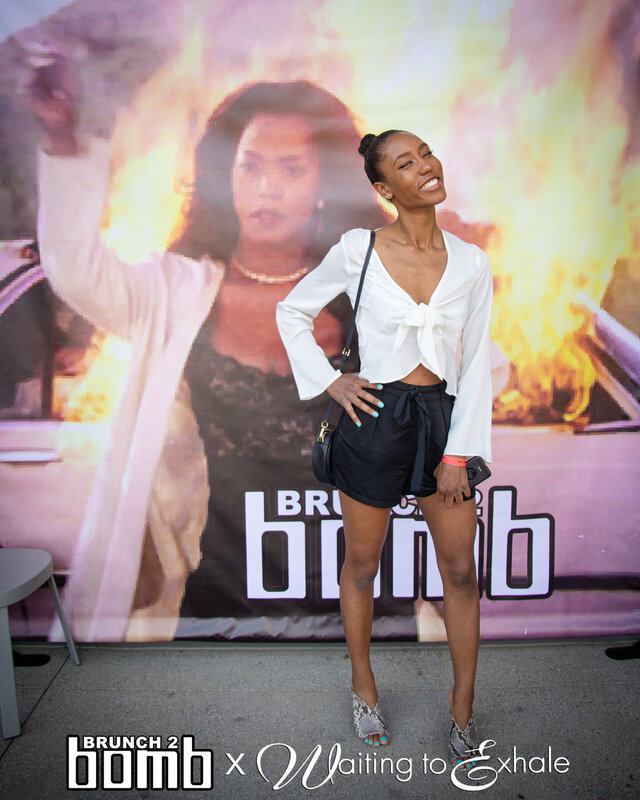 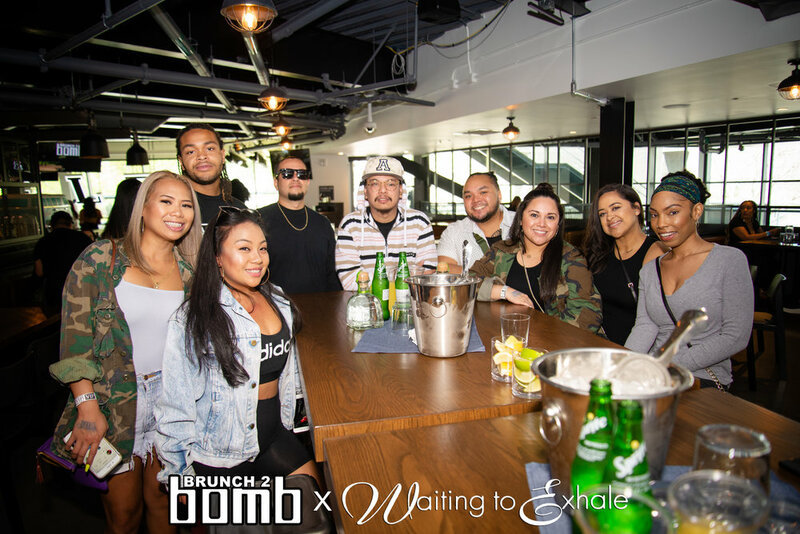 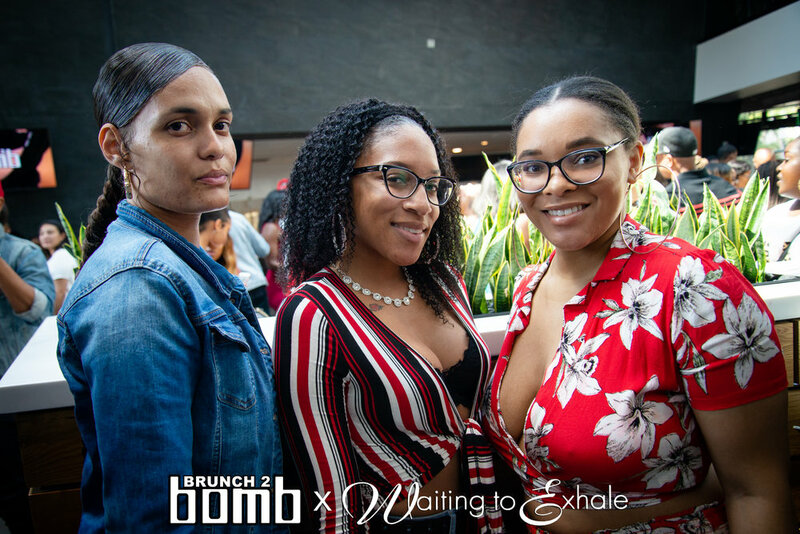 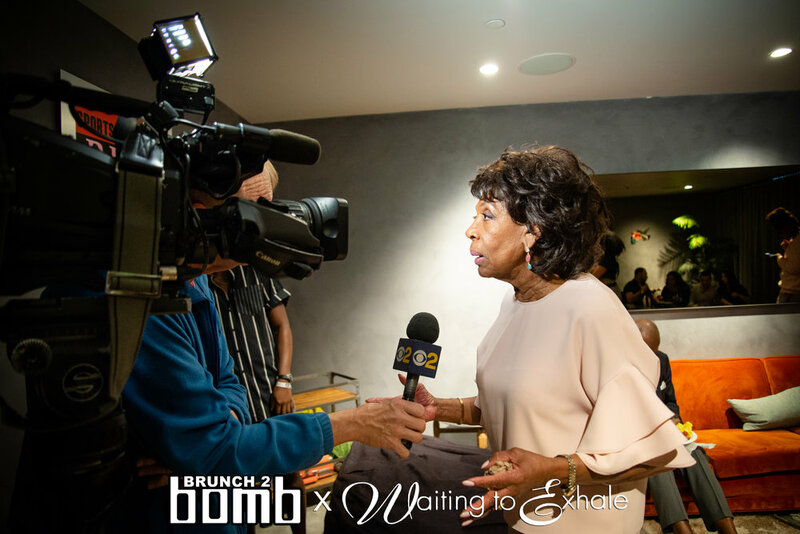 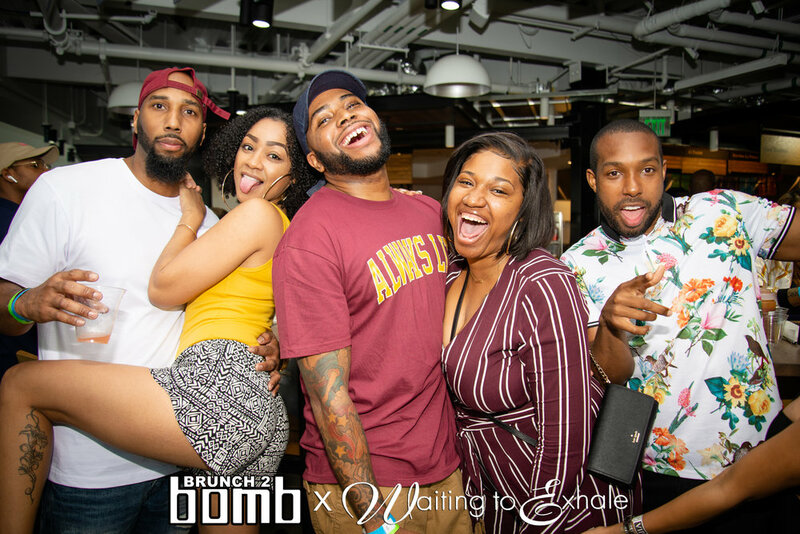 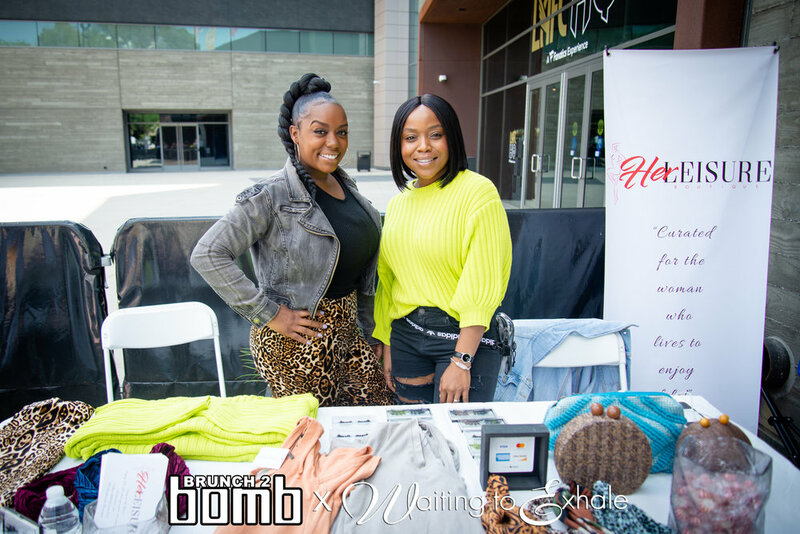 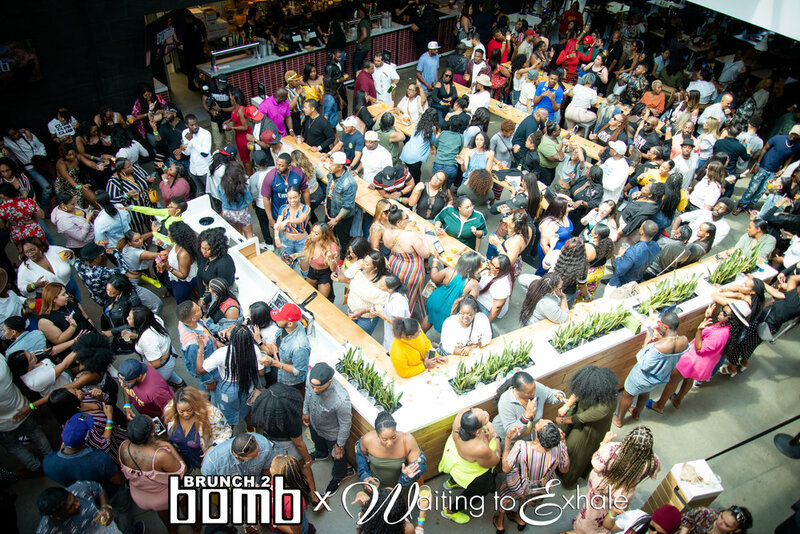 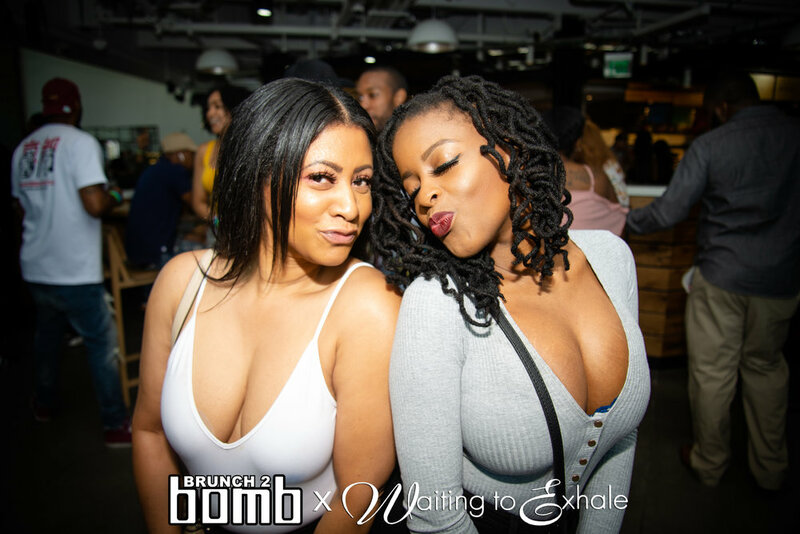 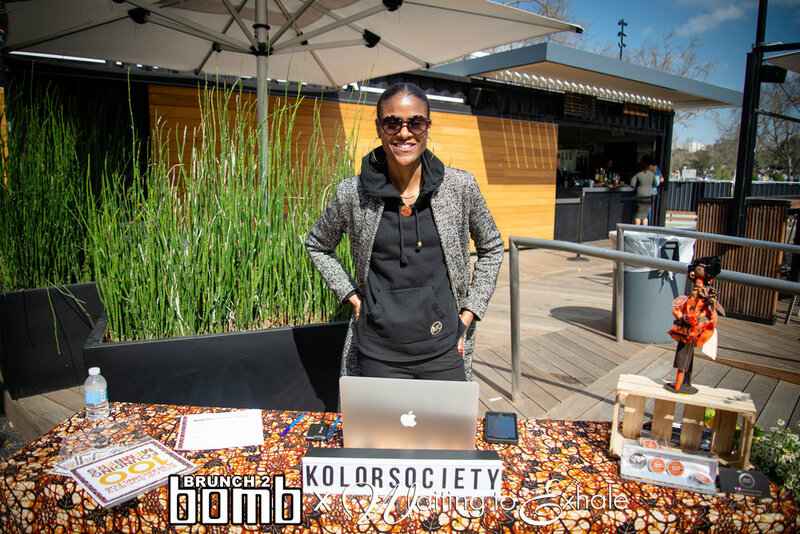 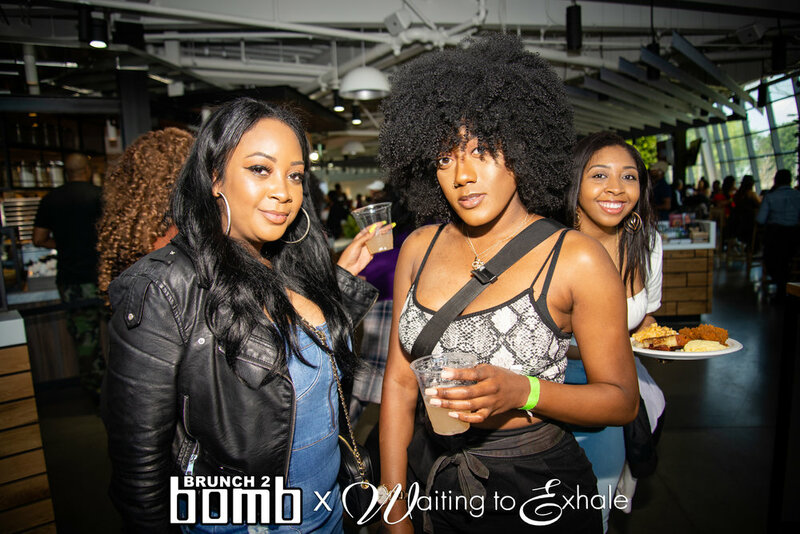 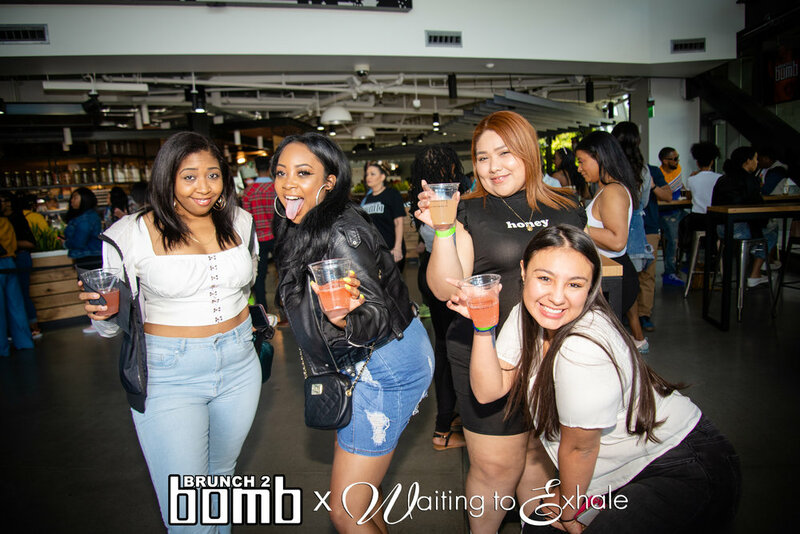 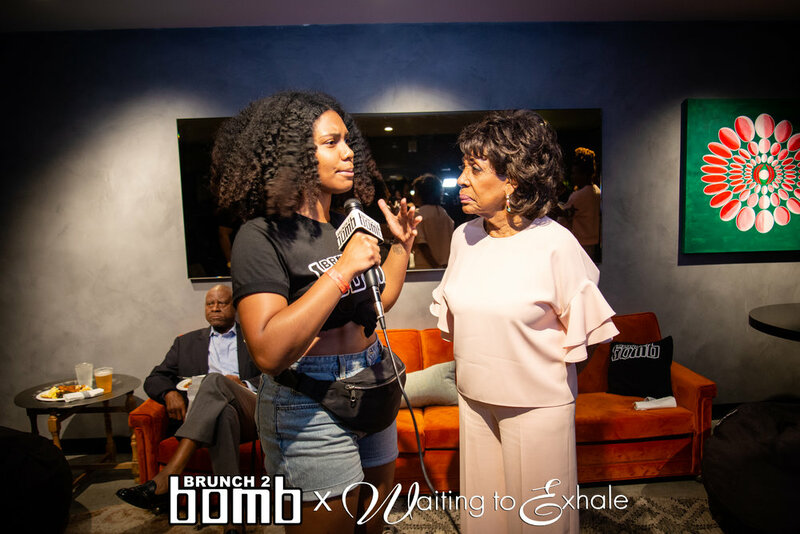 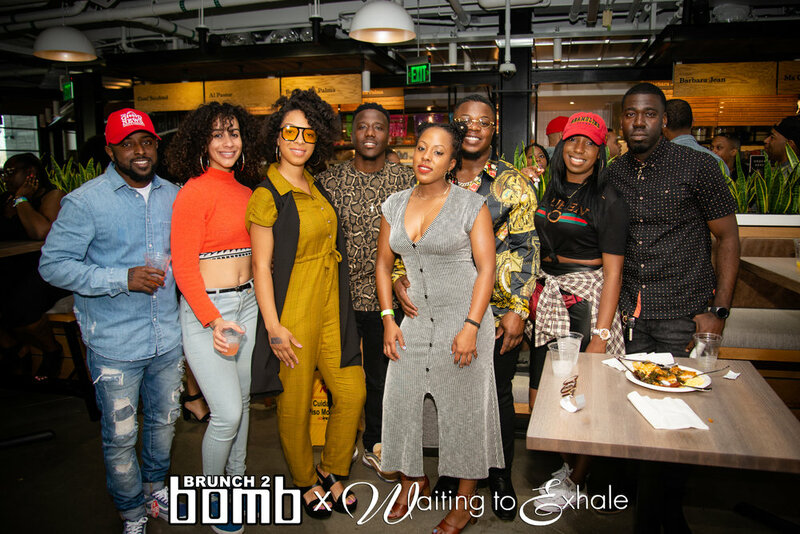 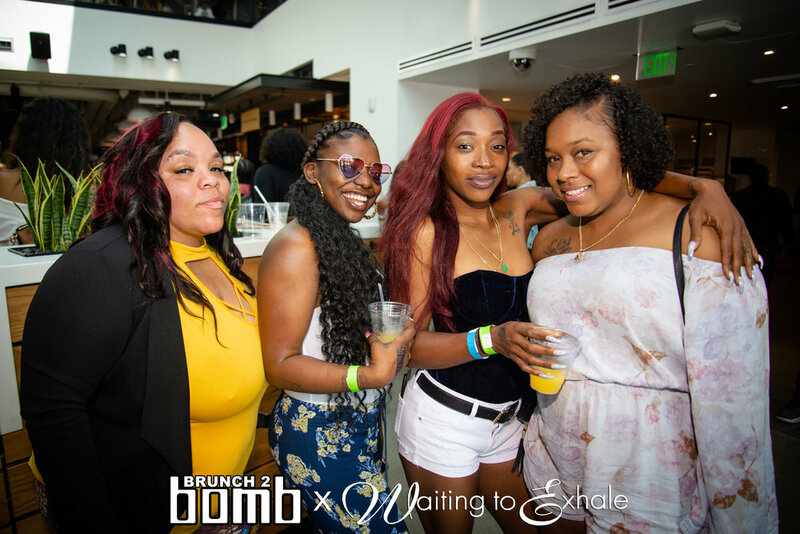 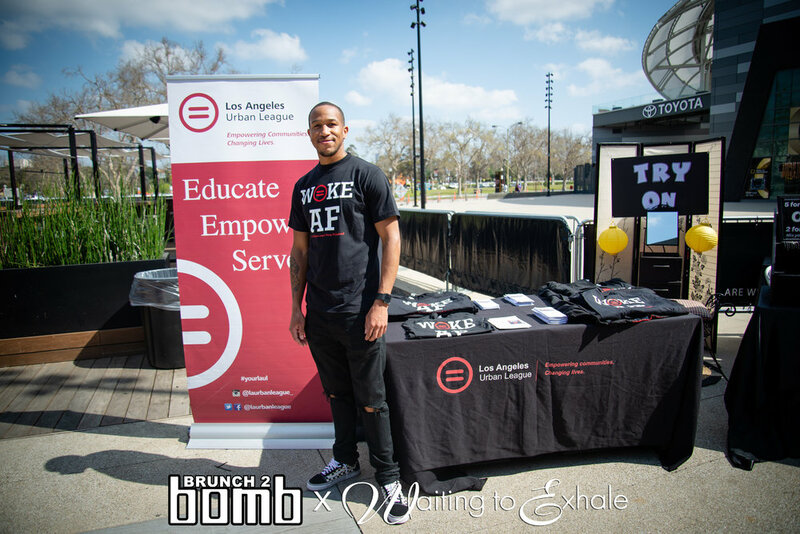 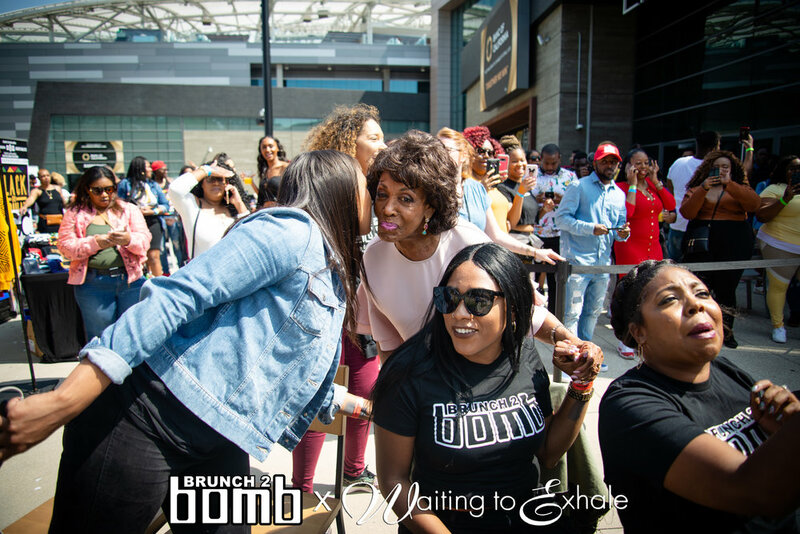 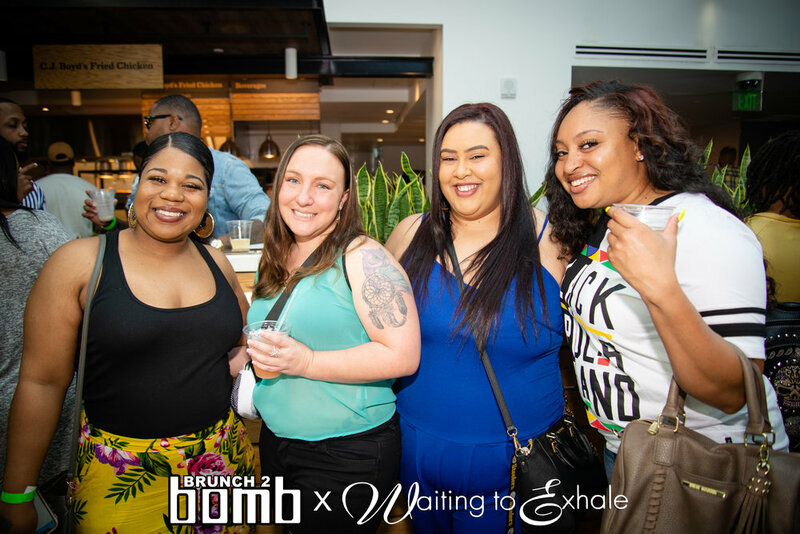 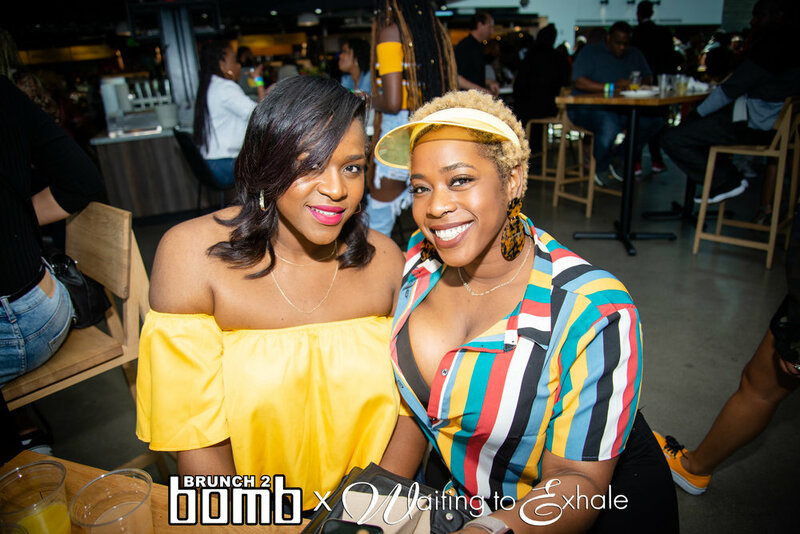 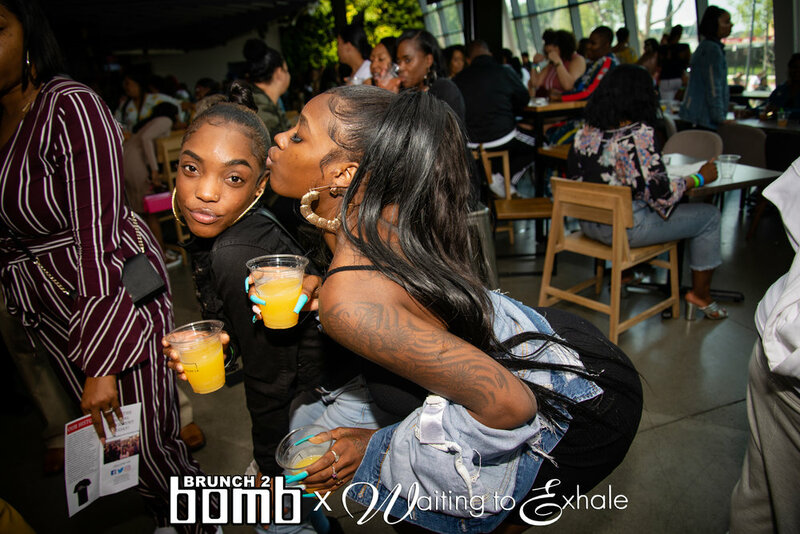 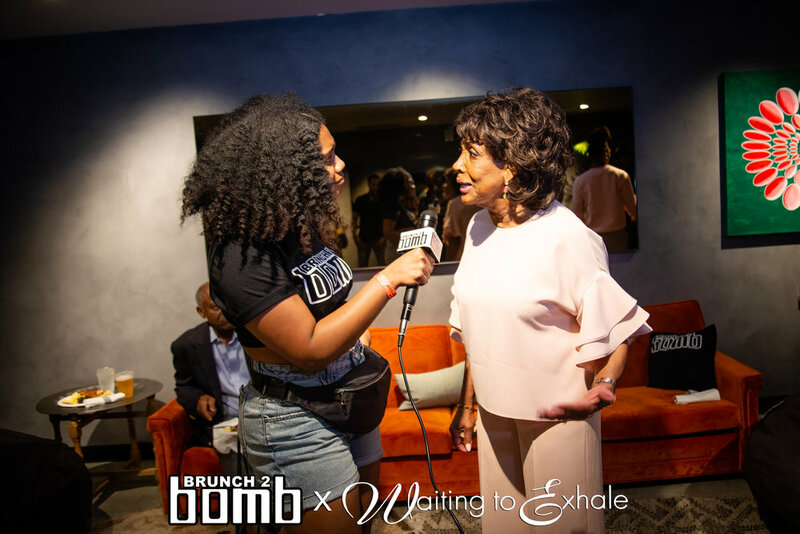 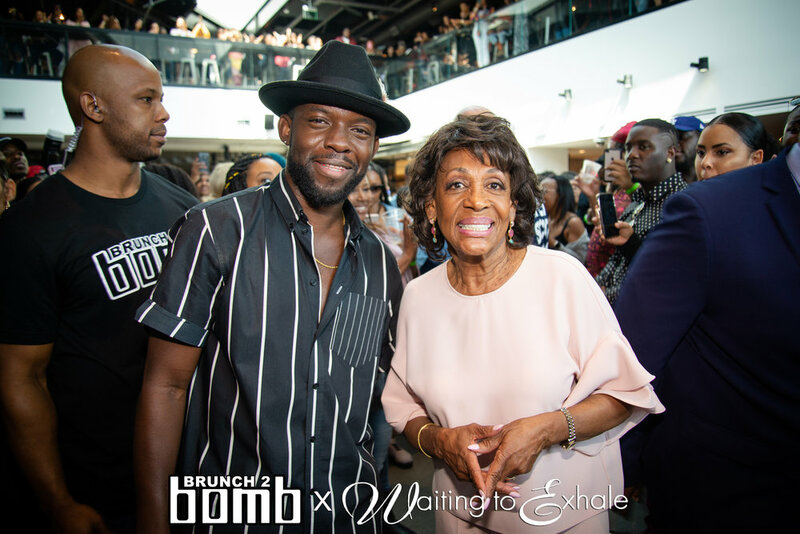 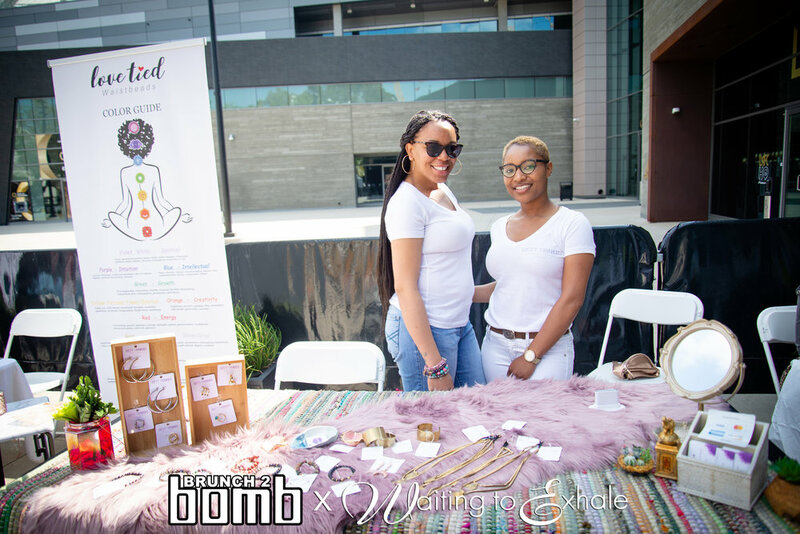 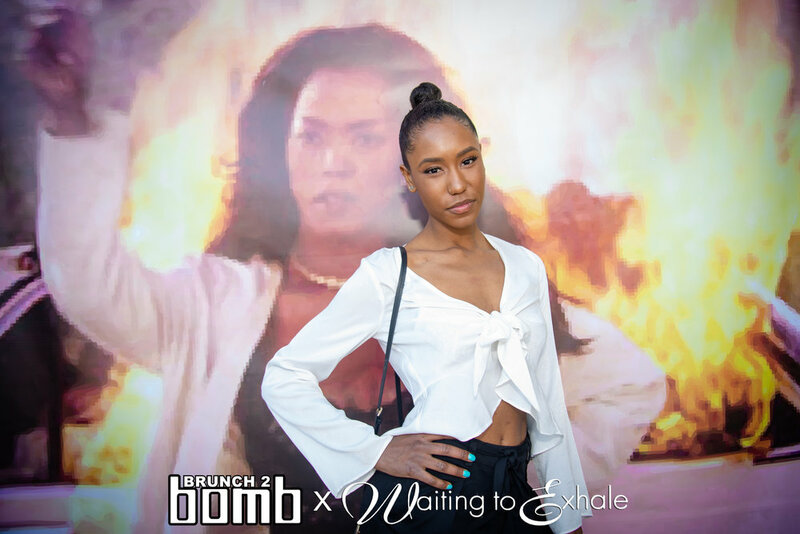 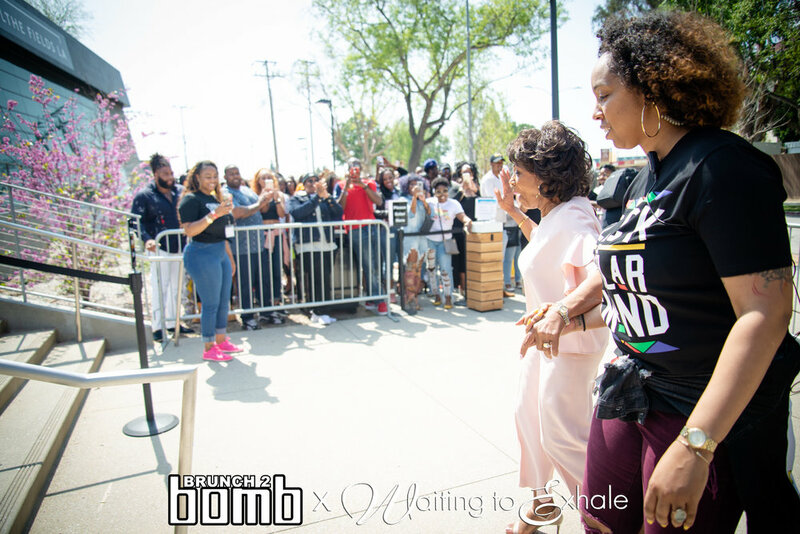 You never know what's going to happen when its time for Brunch 2 Bomb!